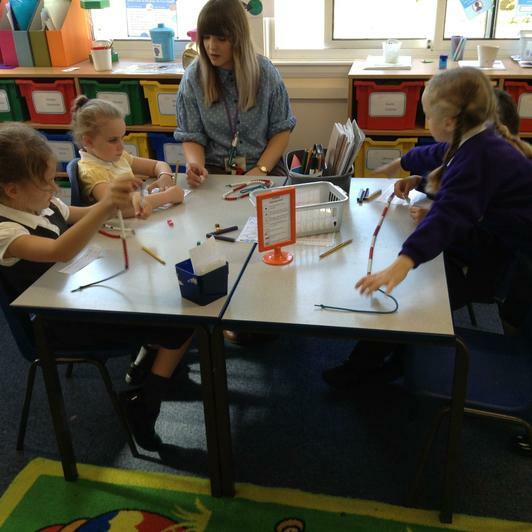 The year 2 team for 2018/19 consists of Mrs Finch (2E) and Miss Cunningham (2F), along with our teaching assistants Miss Pallett (2E), Mrs Billa-Patel (2F), Mrs Bartram (2F) and Mrs Short (2F). 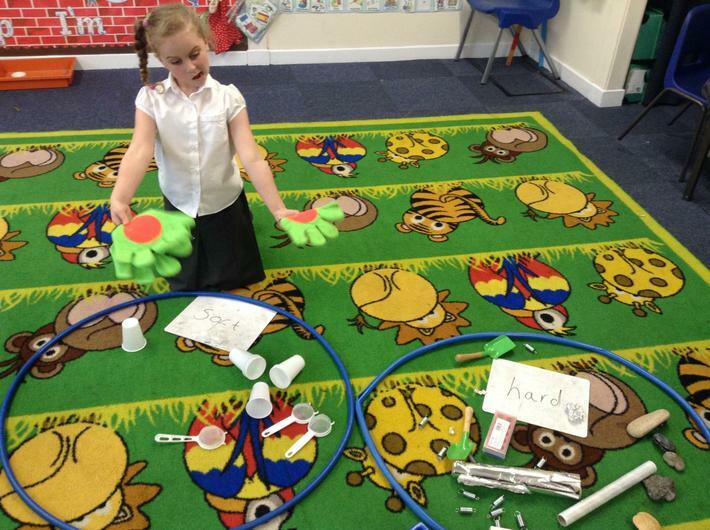 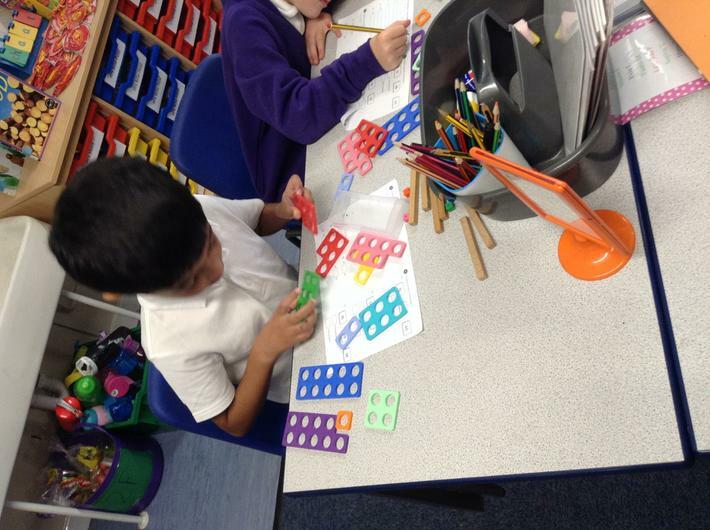 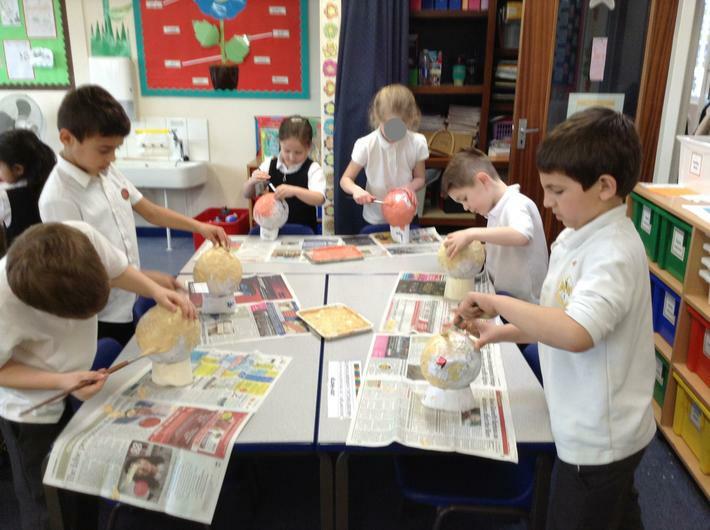 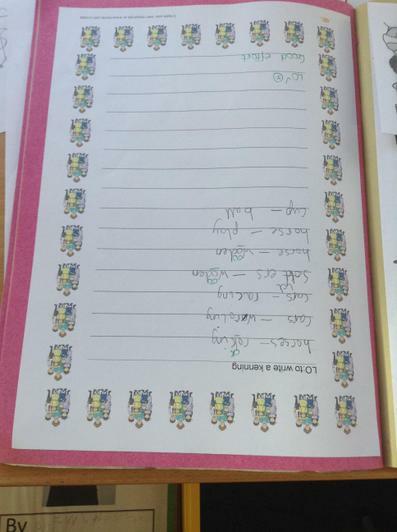 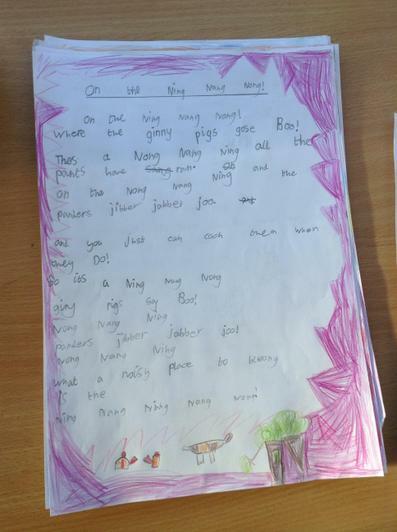 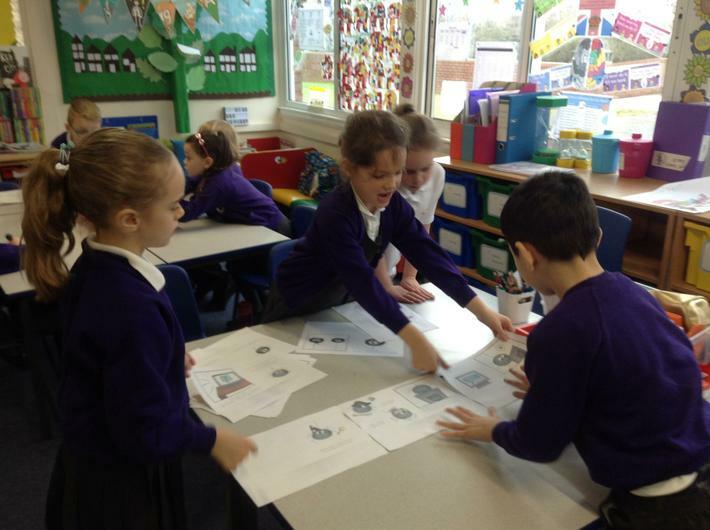 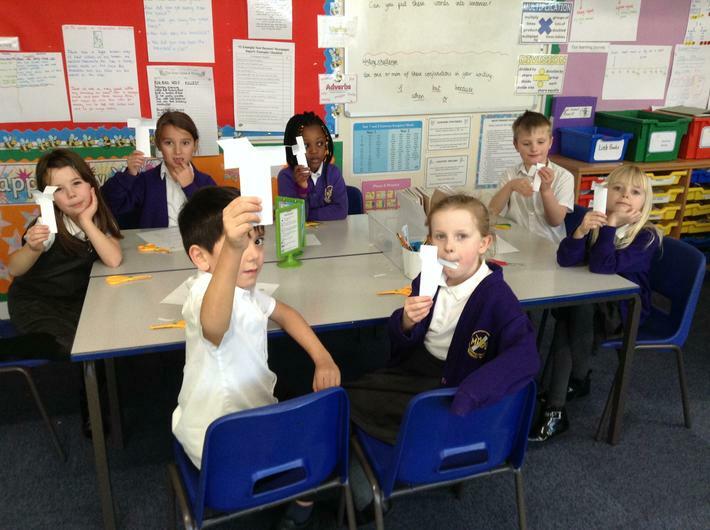 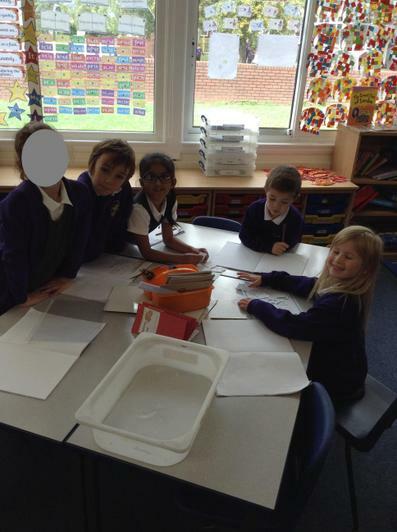 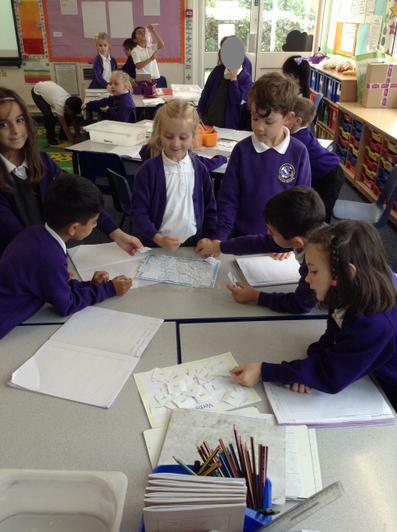 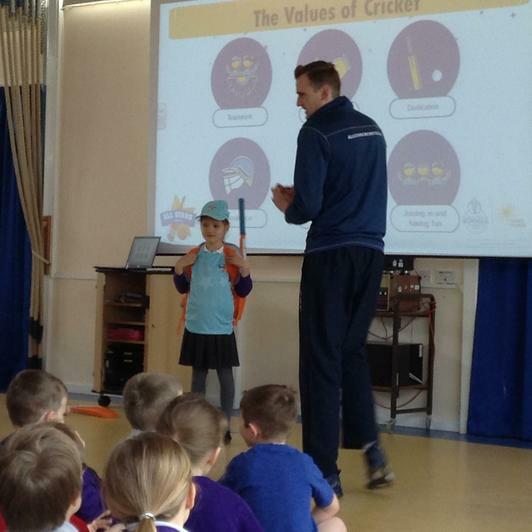 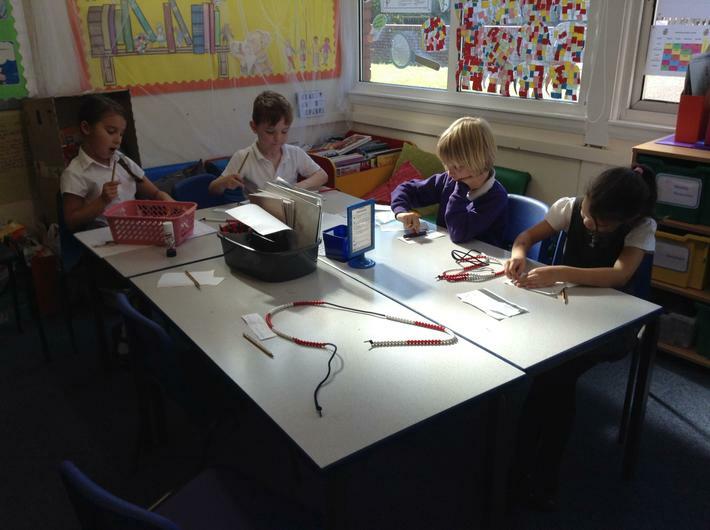 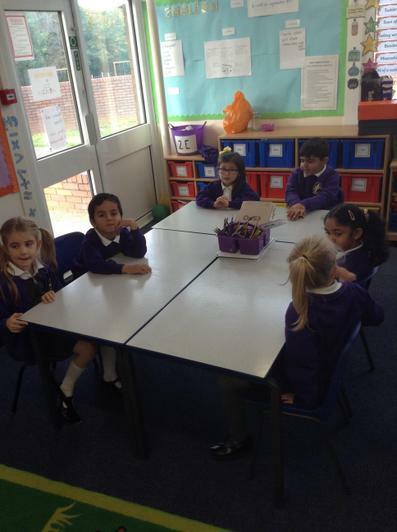 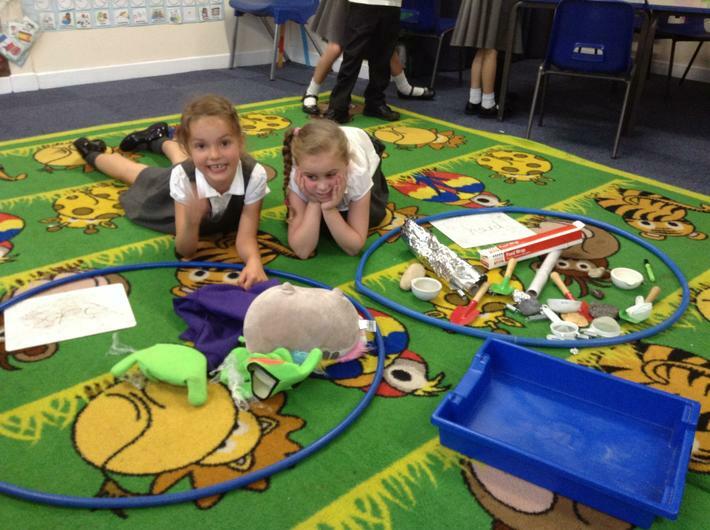 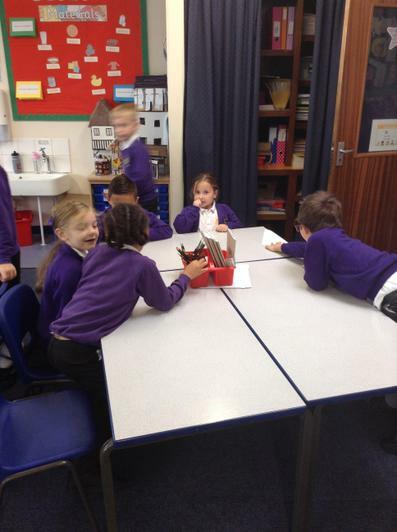 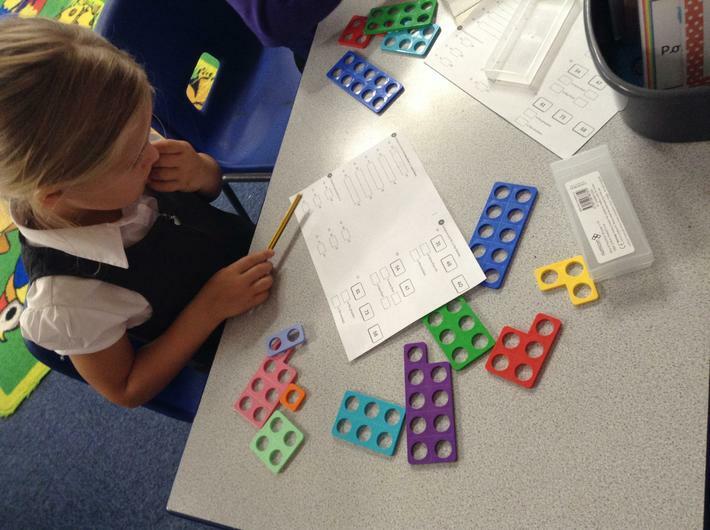 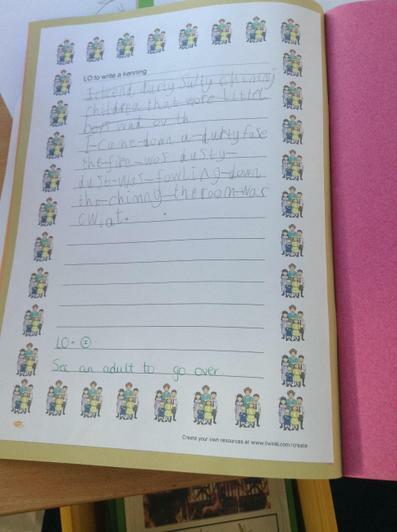 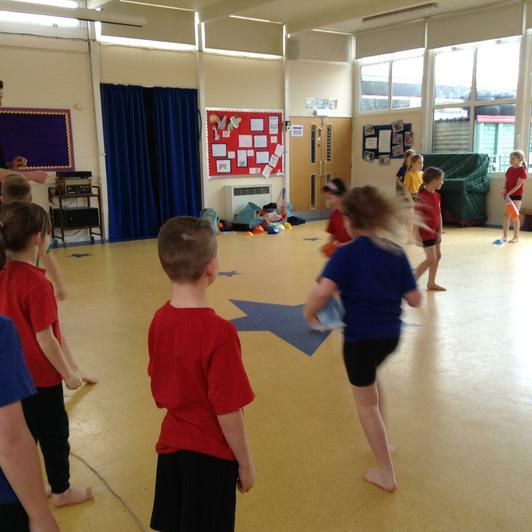 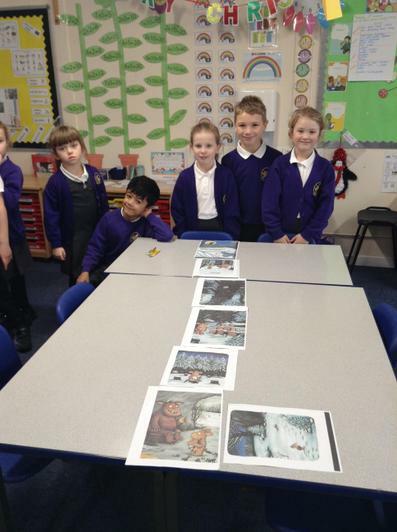 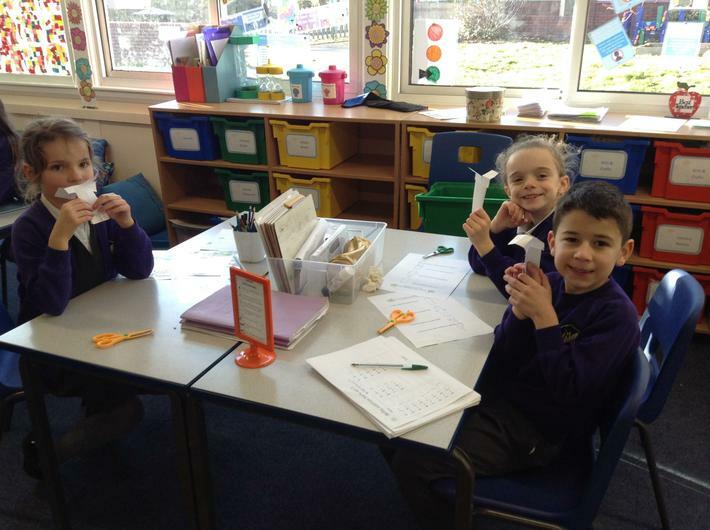 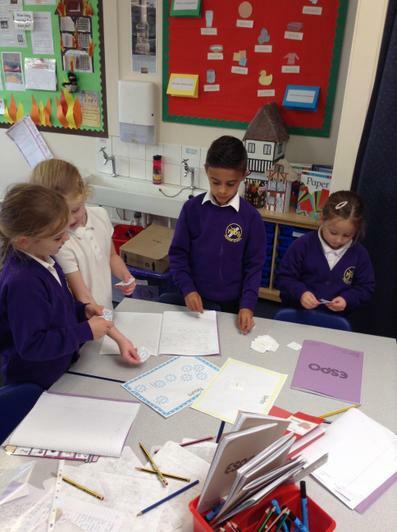 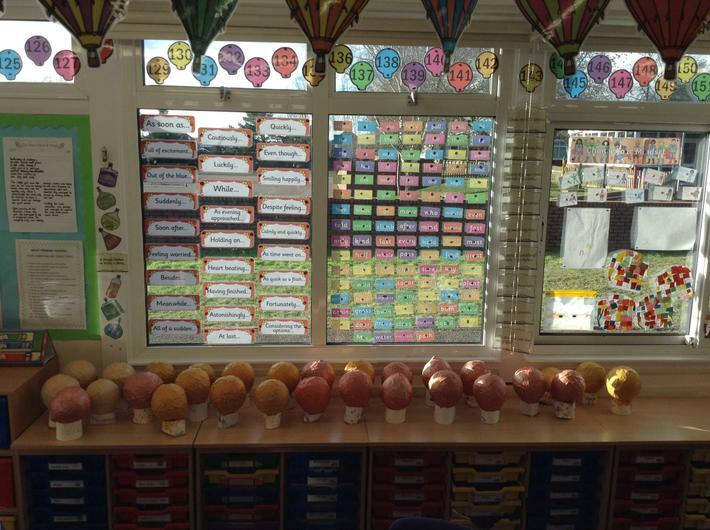 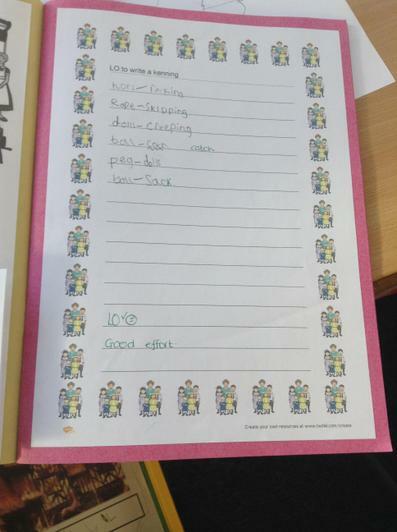 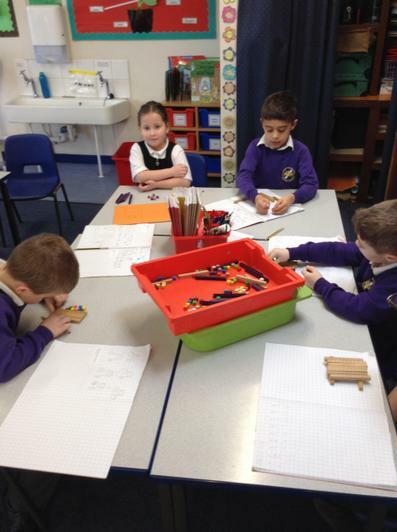 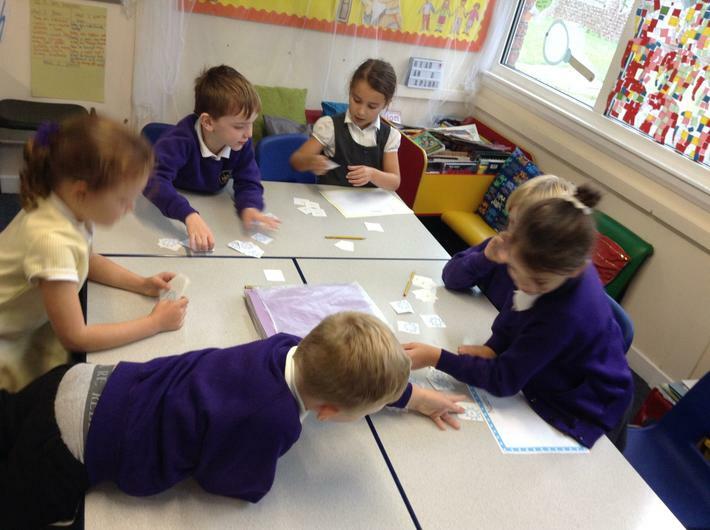 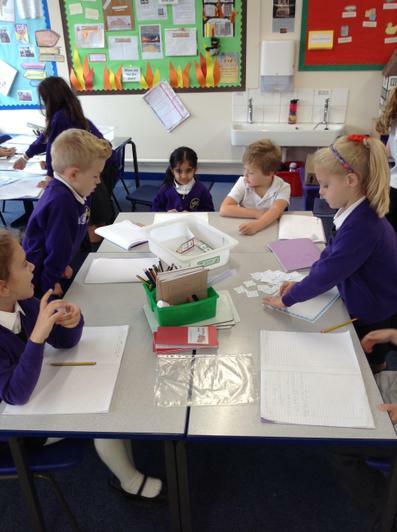 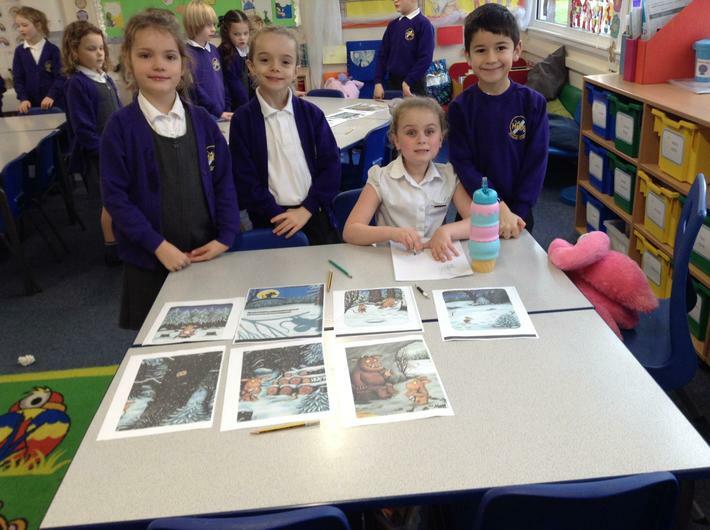 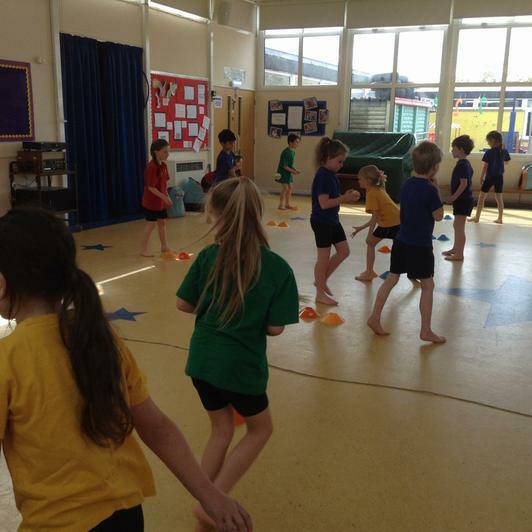 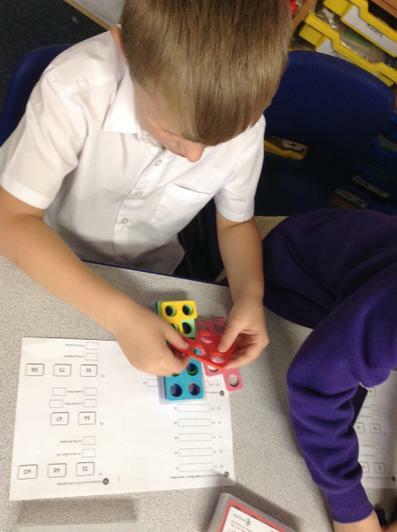 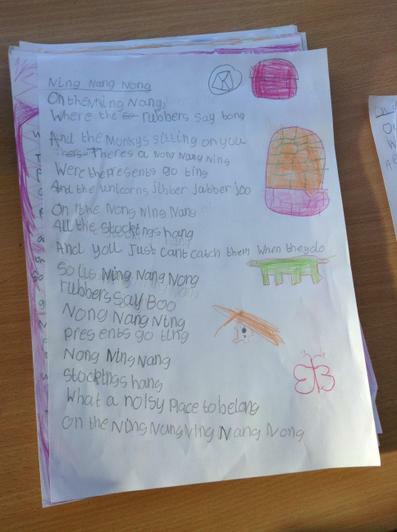 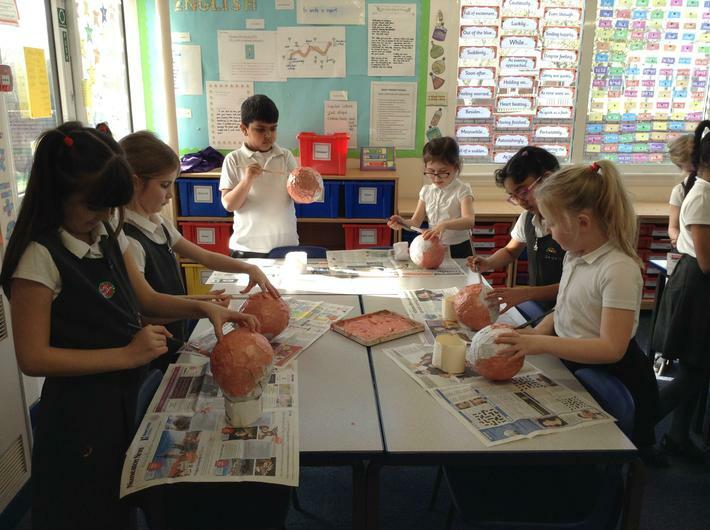 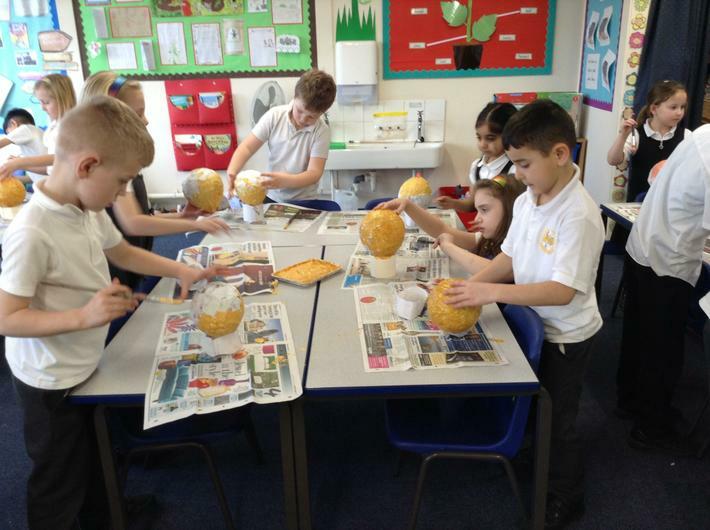 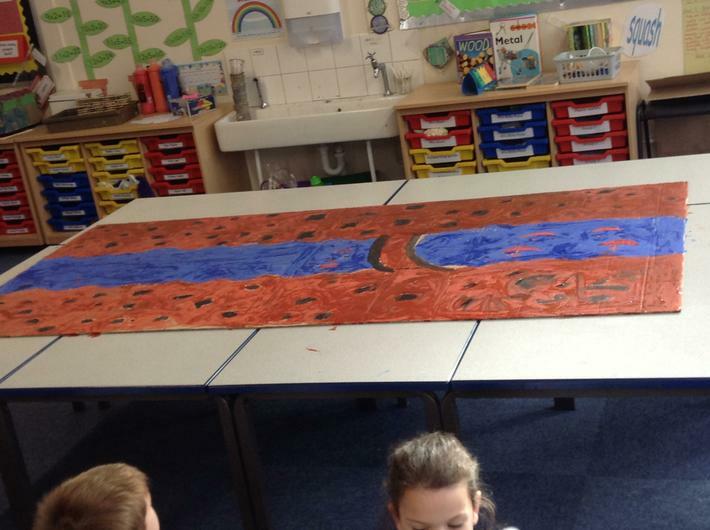 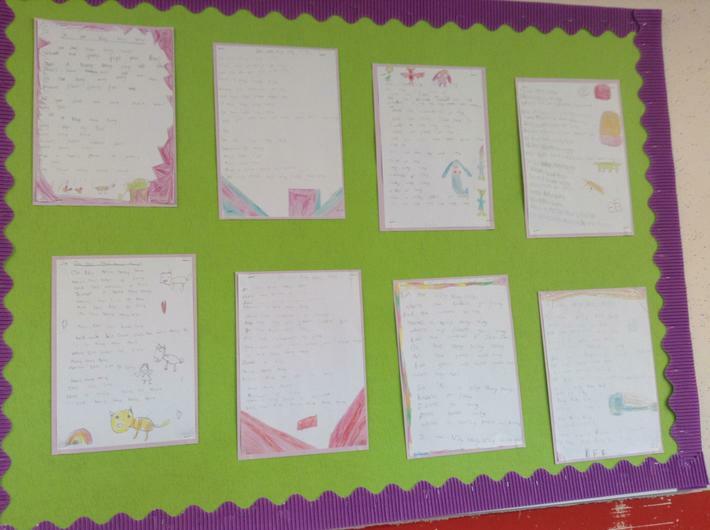 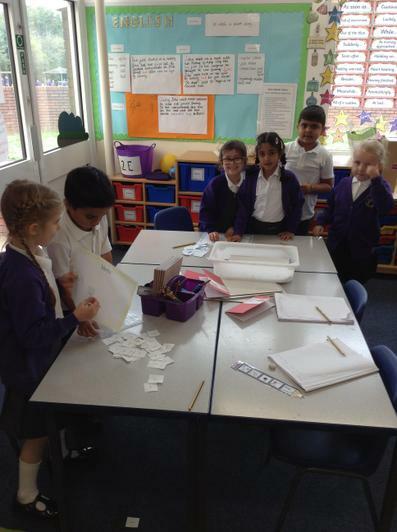 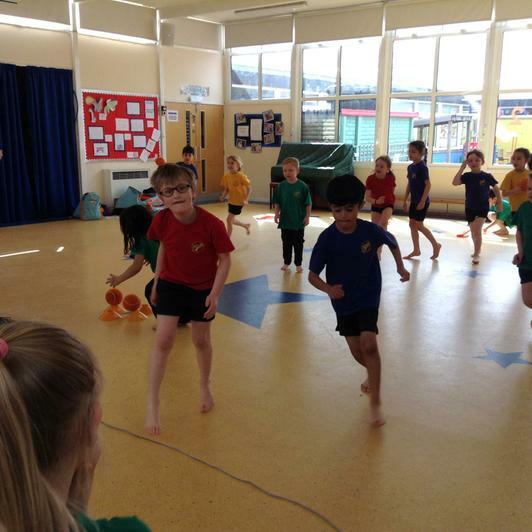 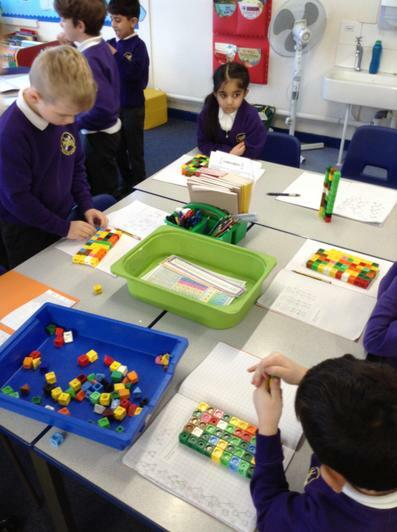 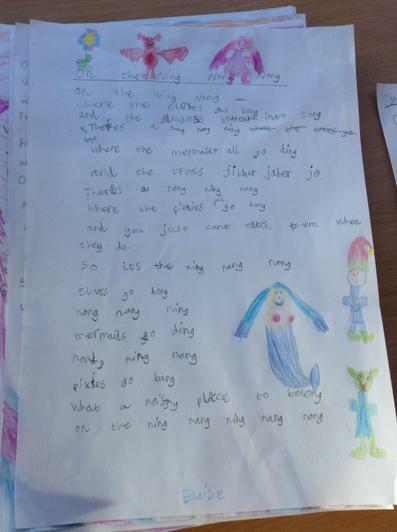 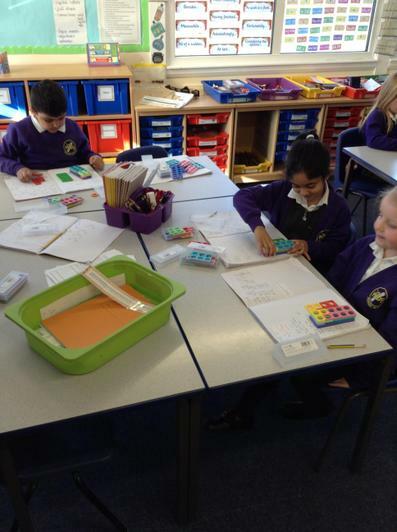 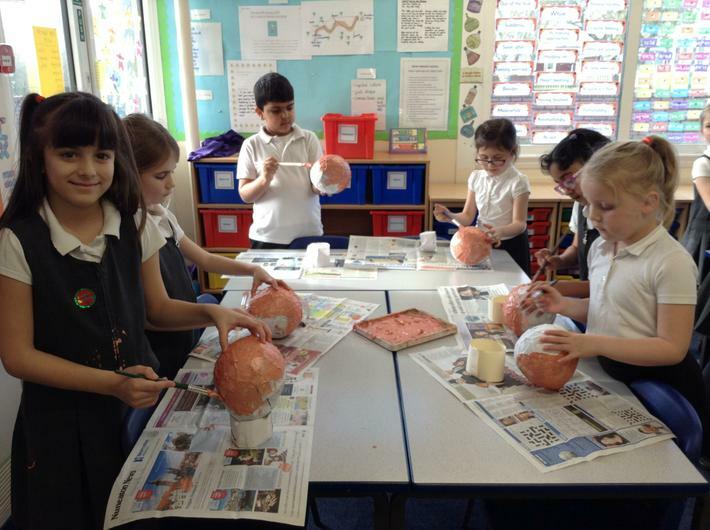 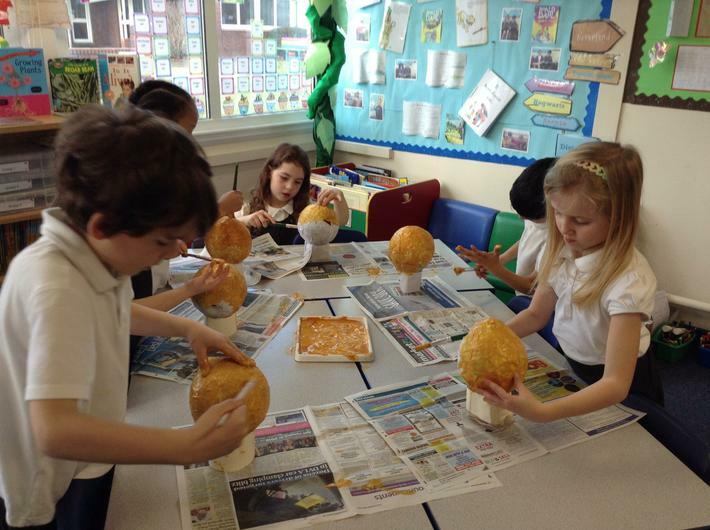 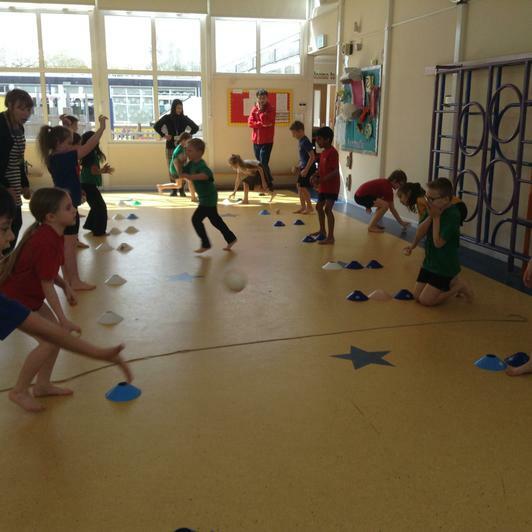 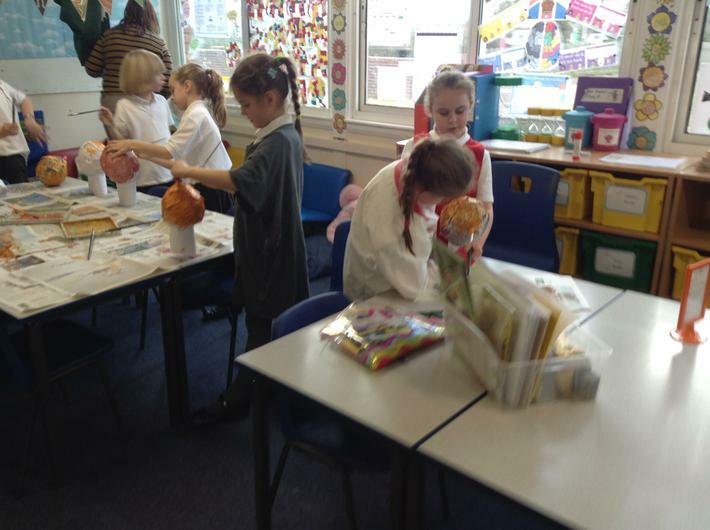 To finish our spring topic the children explored Australia with a series of tasks. 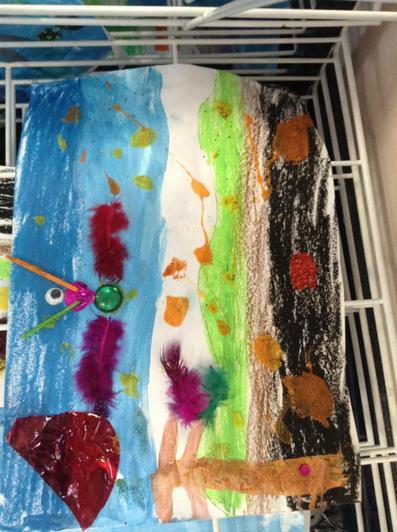 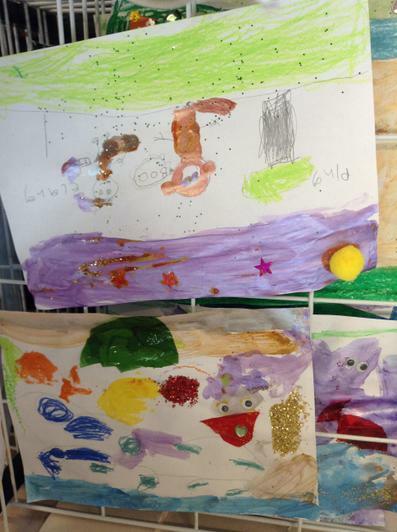 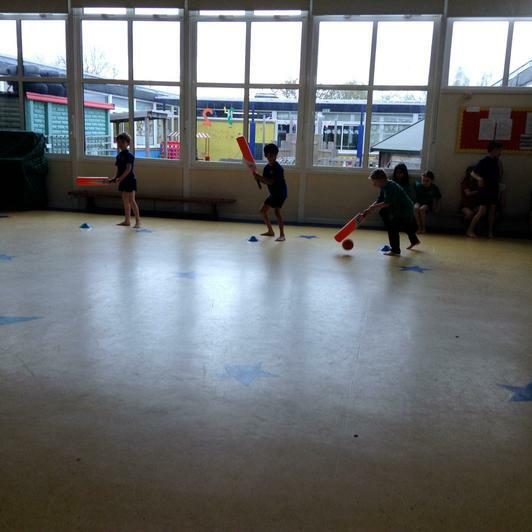 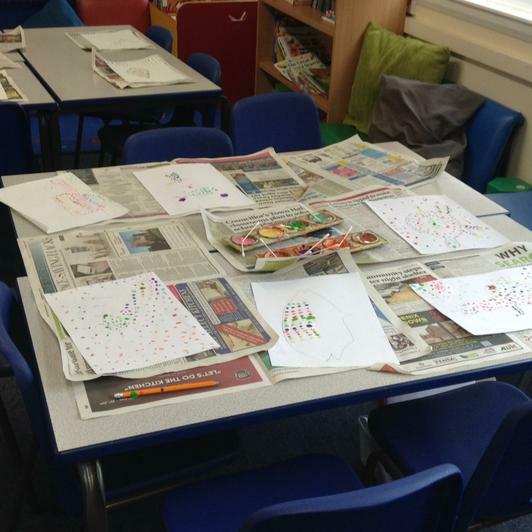 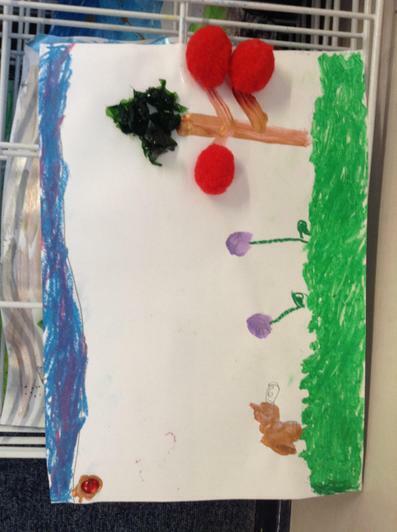 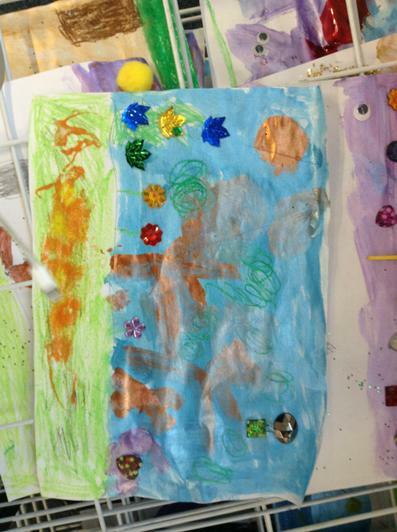 They started the day writing a weather report as if they were a news broadcaster, they created beautiful dot painting in the style of aborigines and they learned some new cricket skills with an All Stars coach. 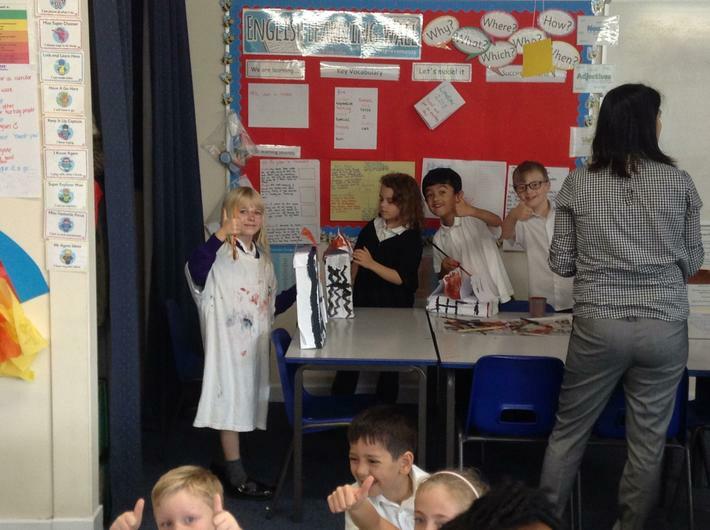 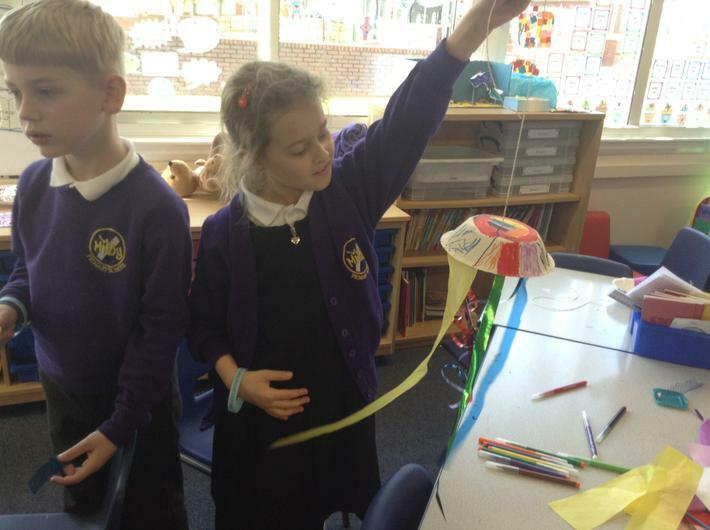 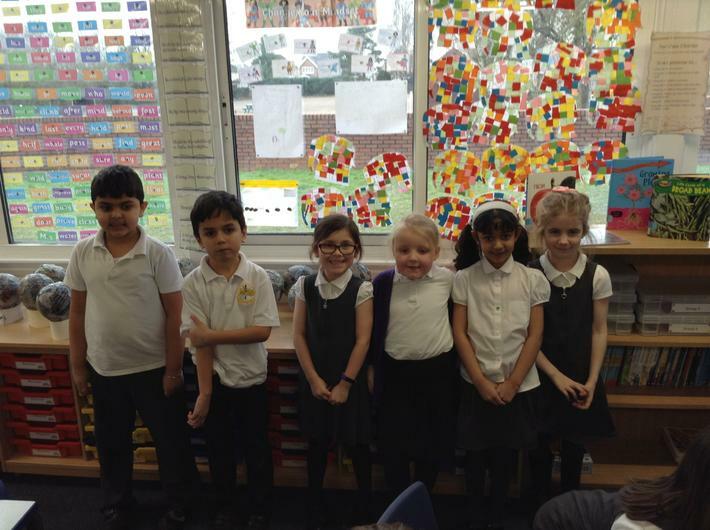 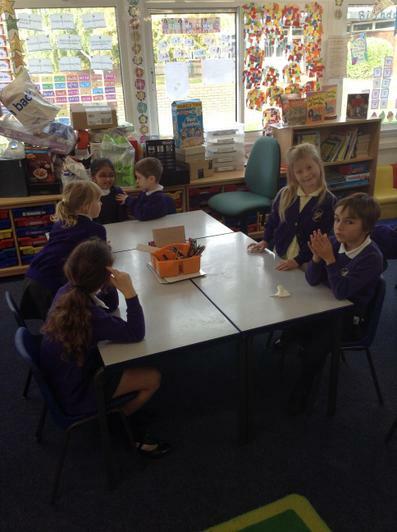 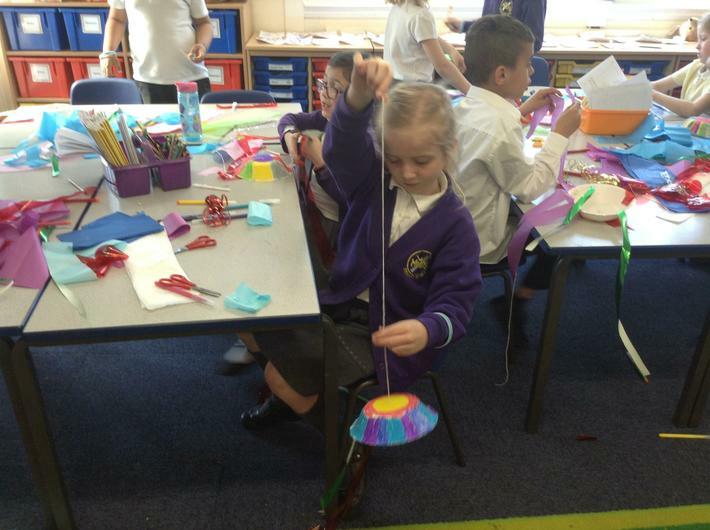 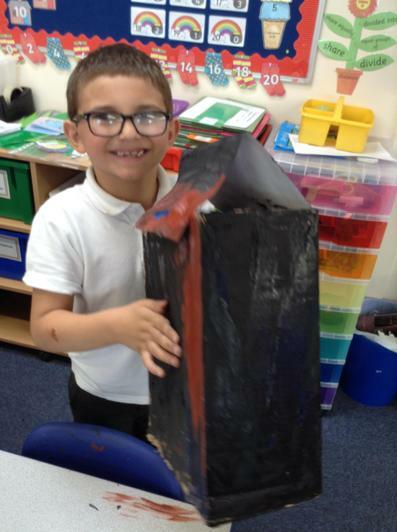 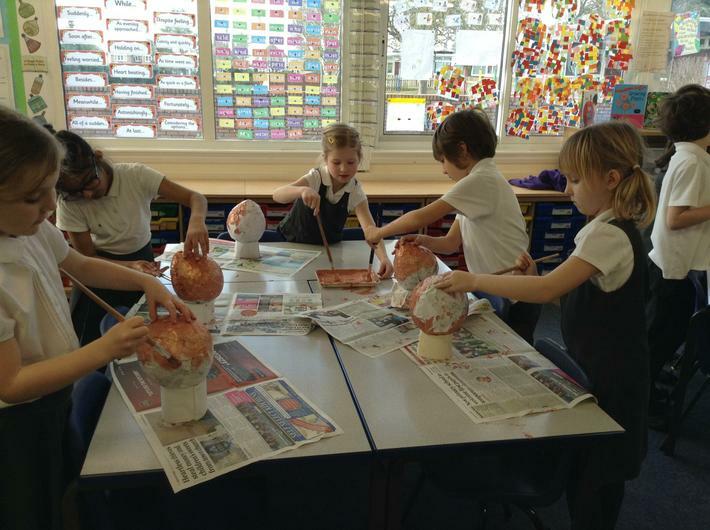 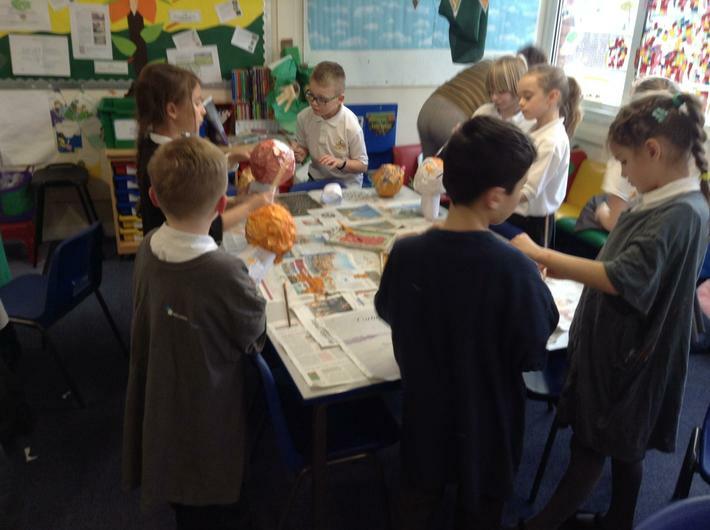 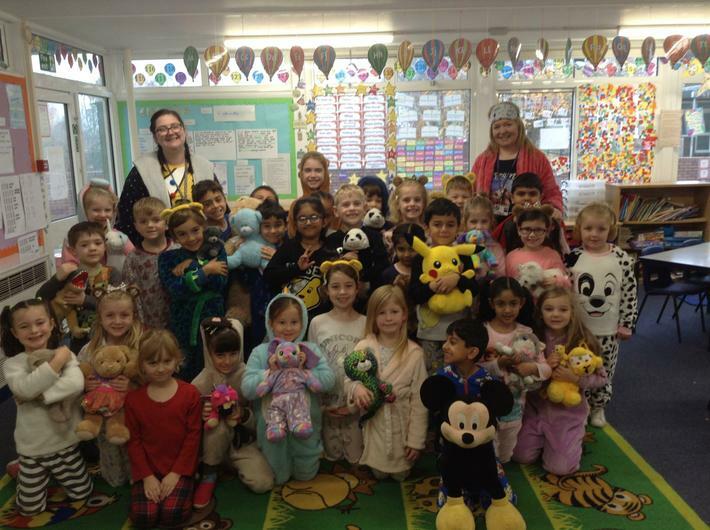 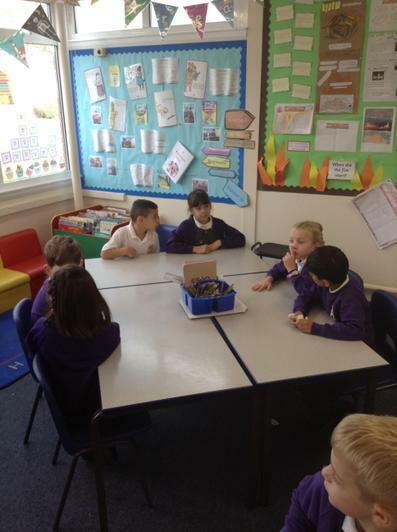 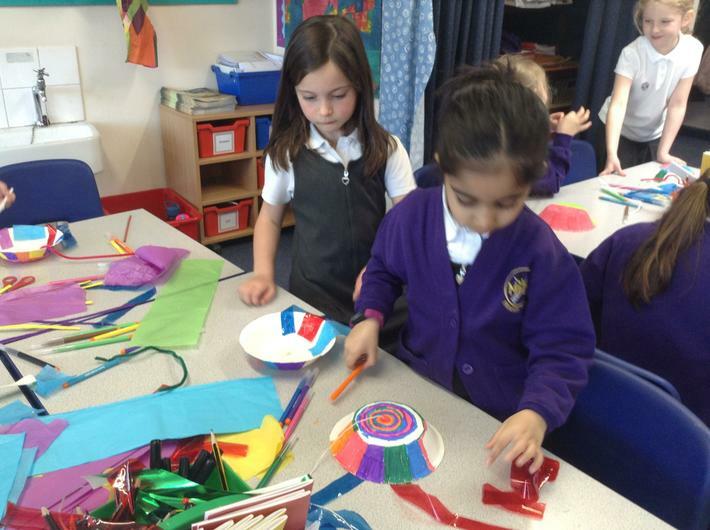 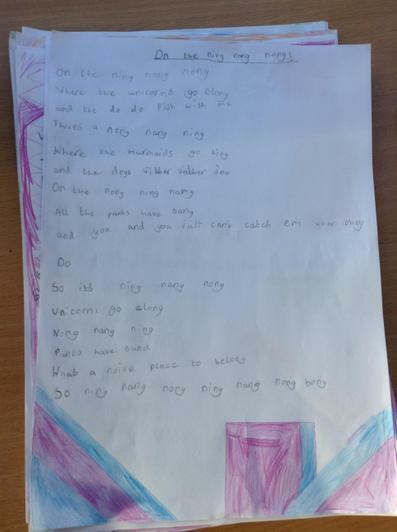 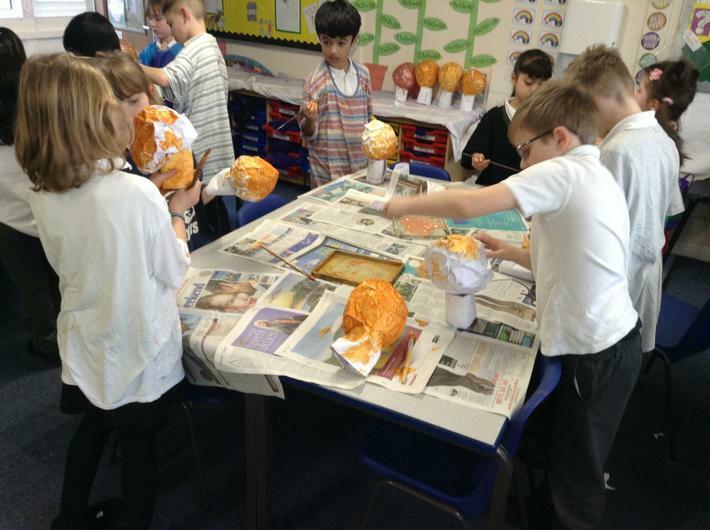 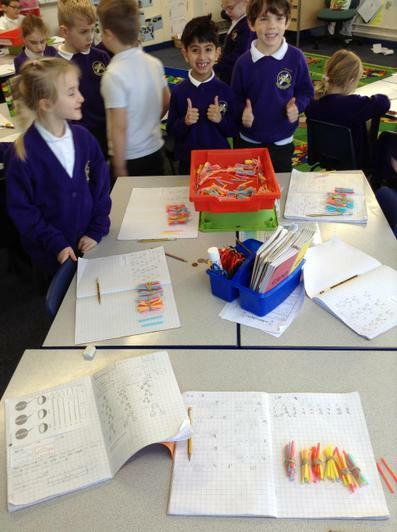 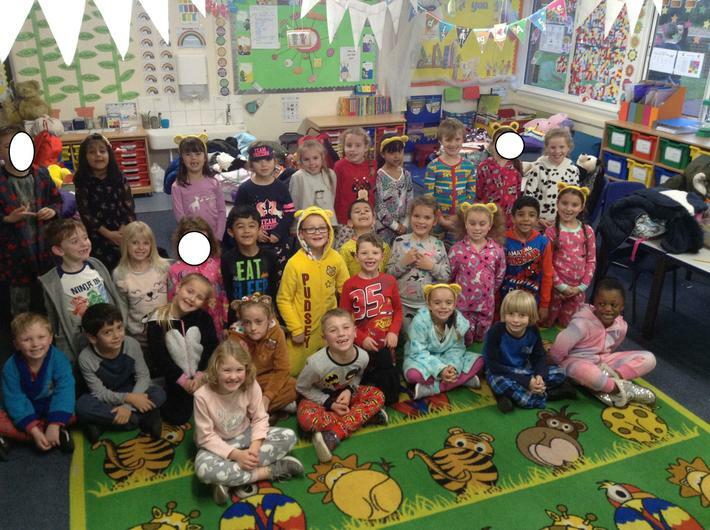 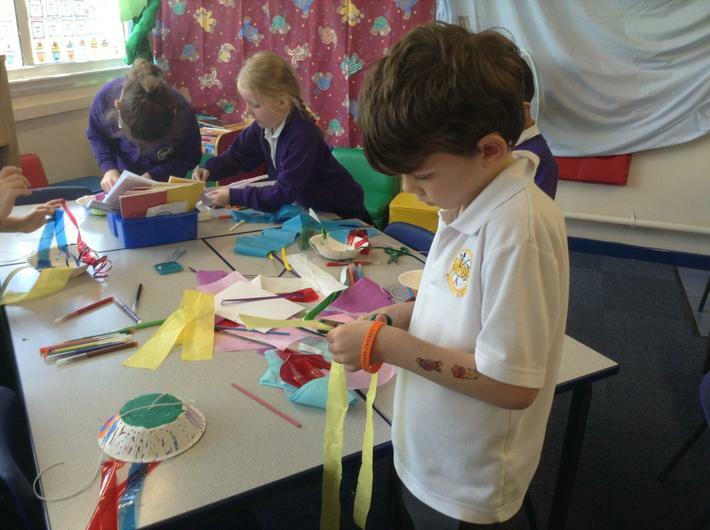 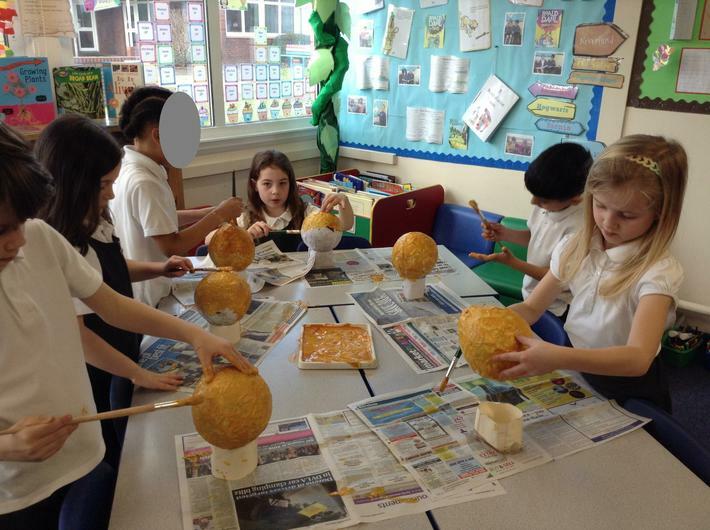 In the afternoon, they carried on with their creative learning more information about Australia, making jelly fish, filming their weather reports and rounded the day off with a tea party to celebrate Australian independence. 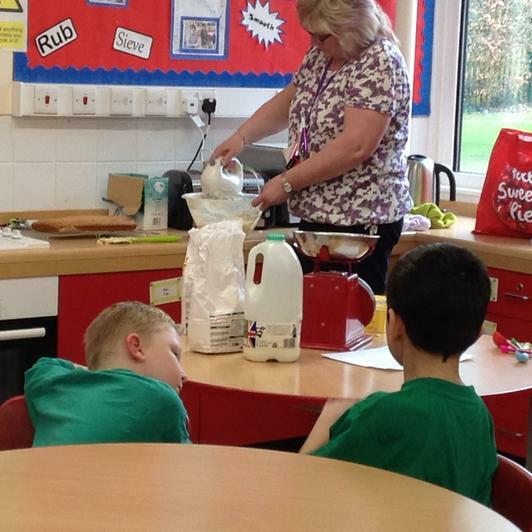 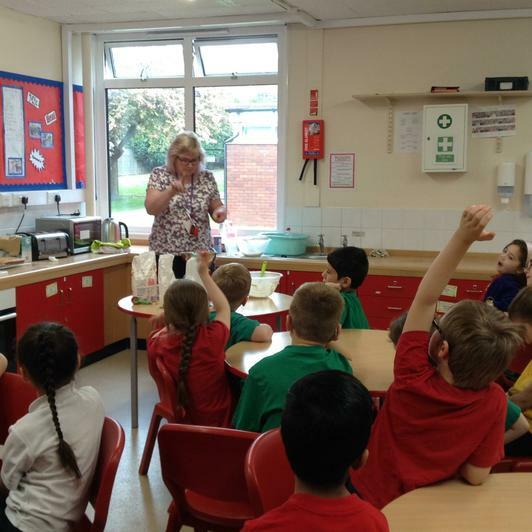 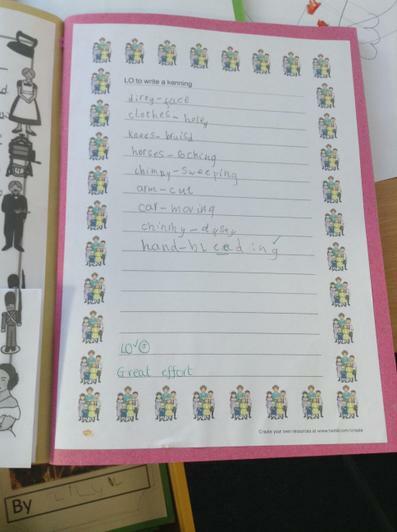 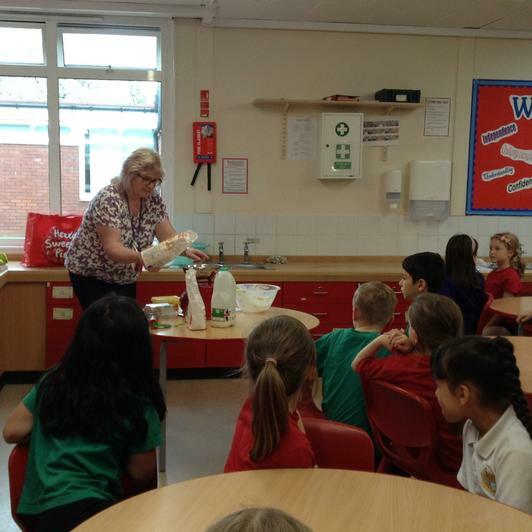 The children all thoroughly enjoyed the topic day, especially when they got to visit the kitchen area with Mrs Cooke where they baked a traditional lamington recipe. 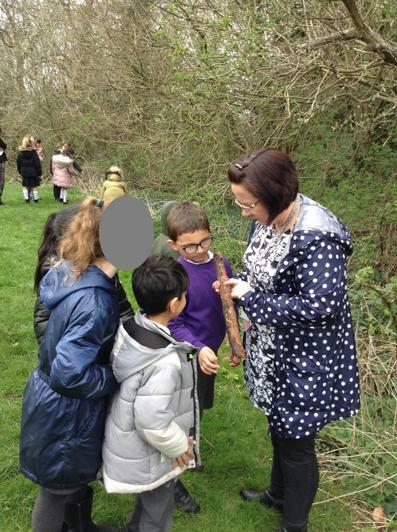 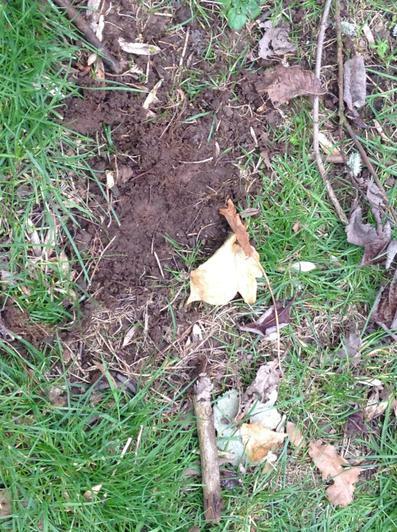 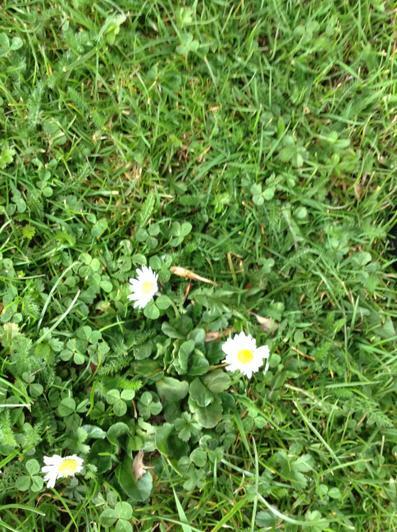 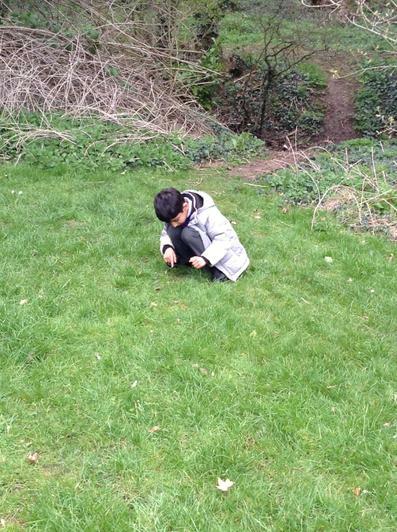 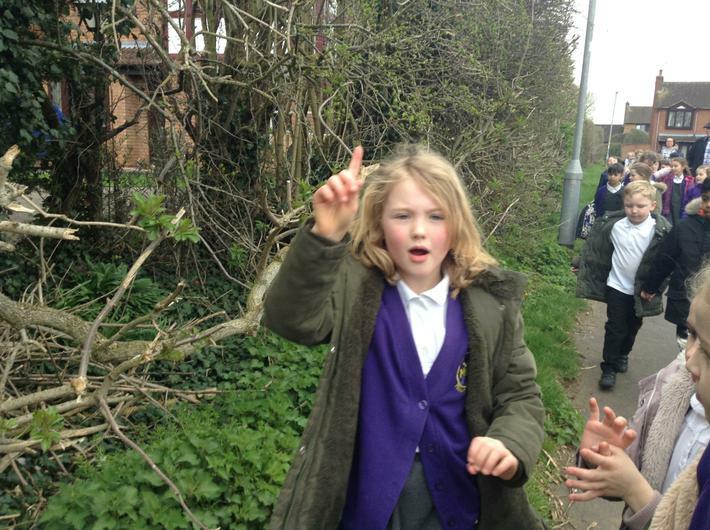 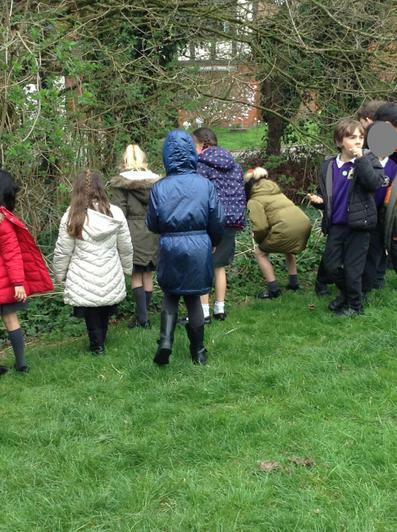 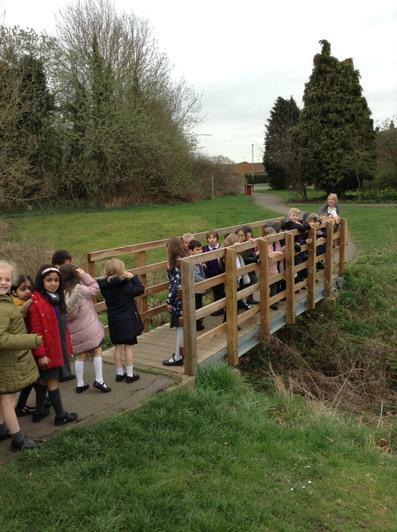 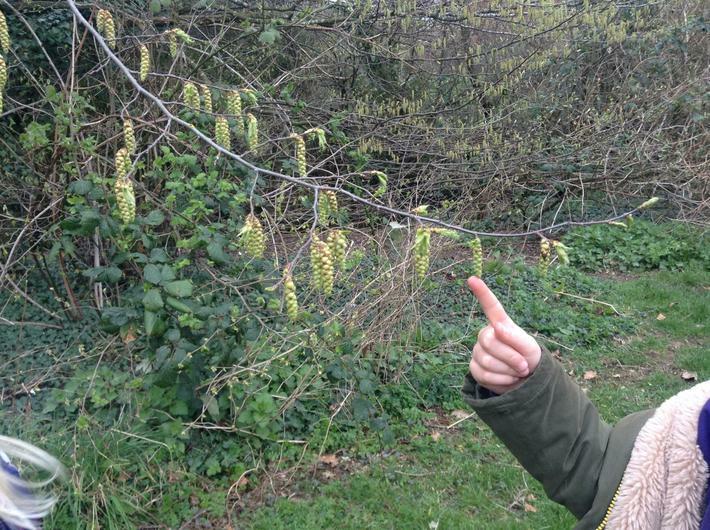 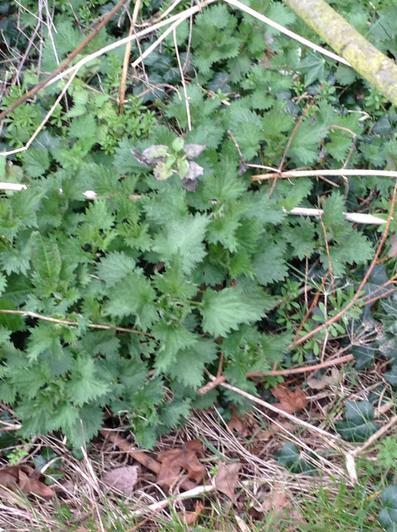 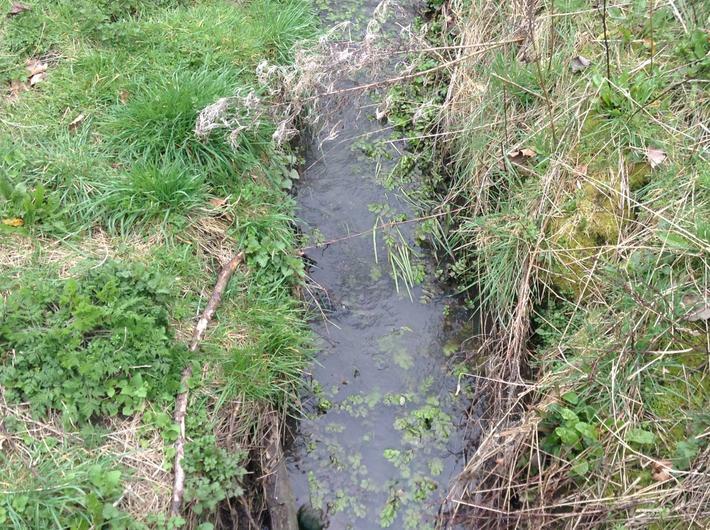 We went on a walk in the local area to look for micro-habitats. 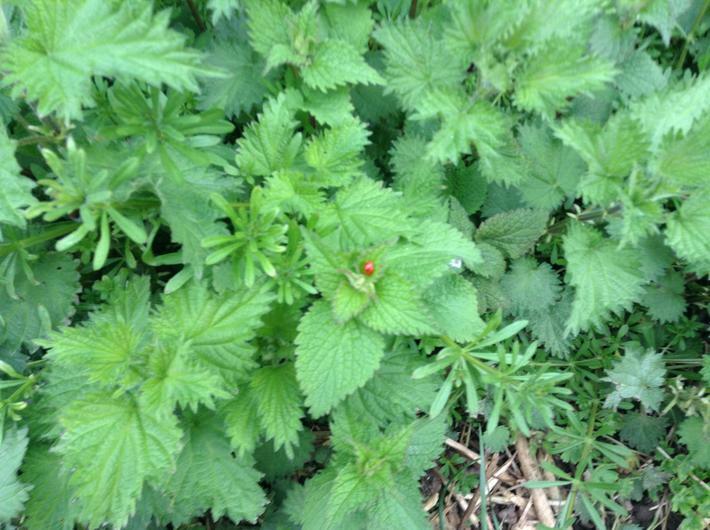 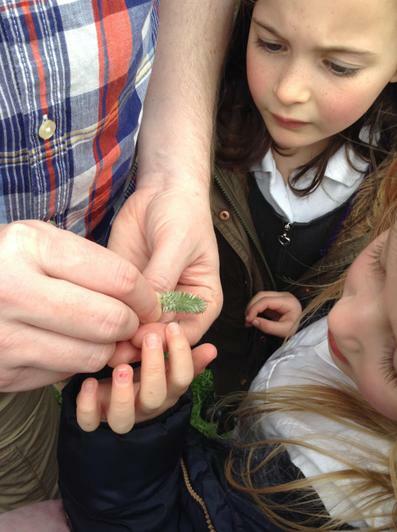 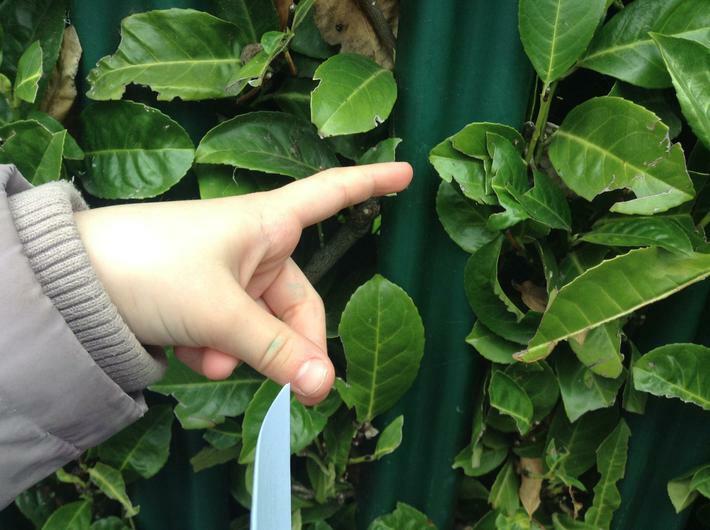 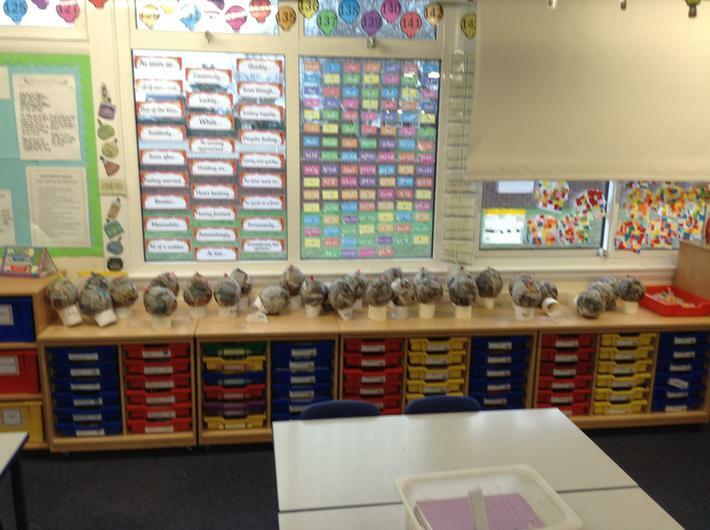 We found ladybirds, birds in nests, beetles, spiders and much more! 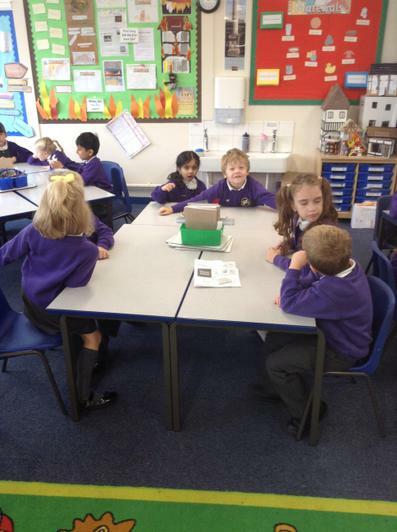 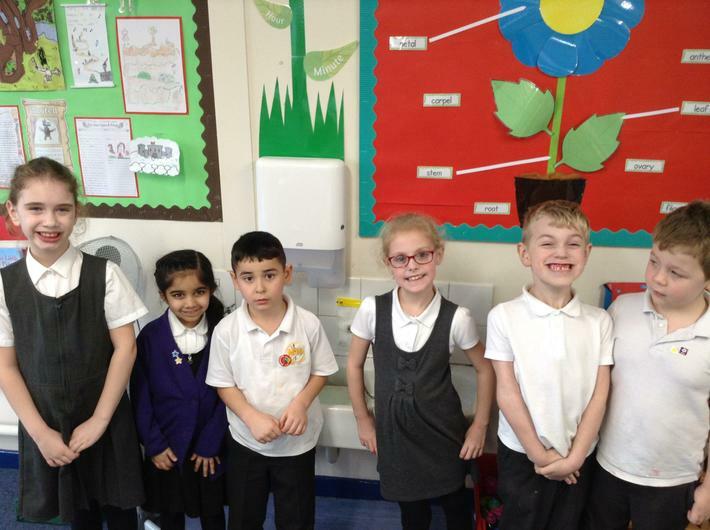 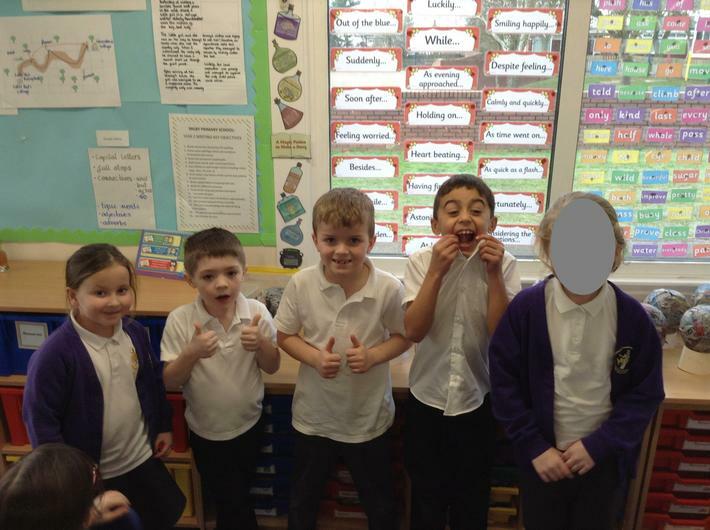 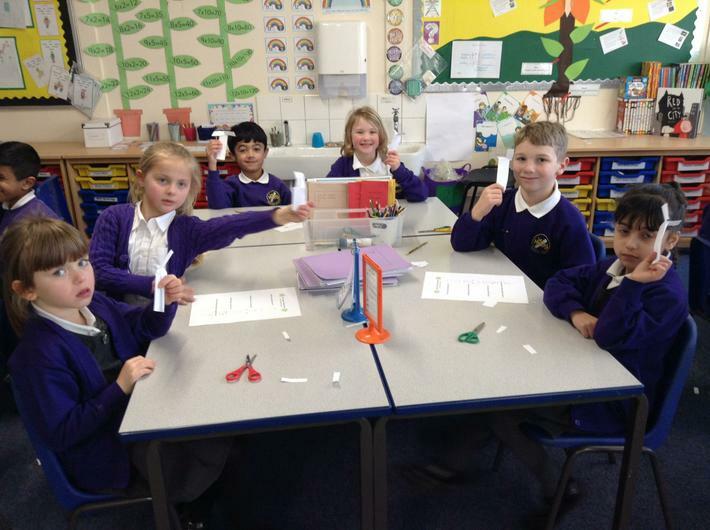 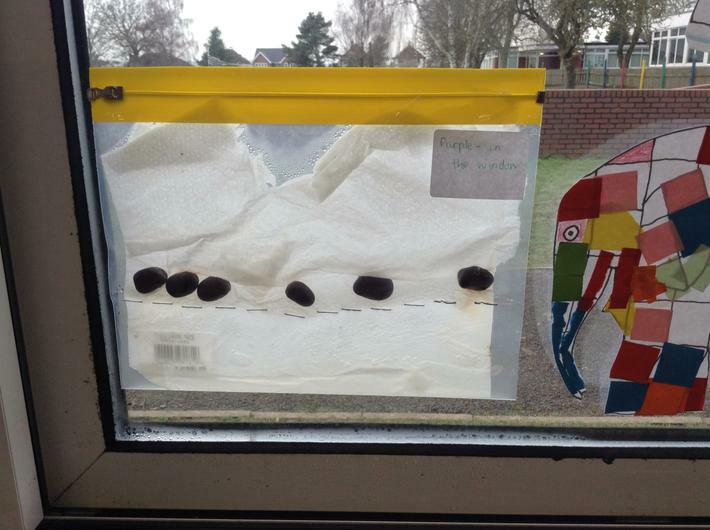 During our 'Living things and their habitats' topic we experimented with broad beans to try and grow our own beanstalks. 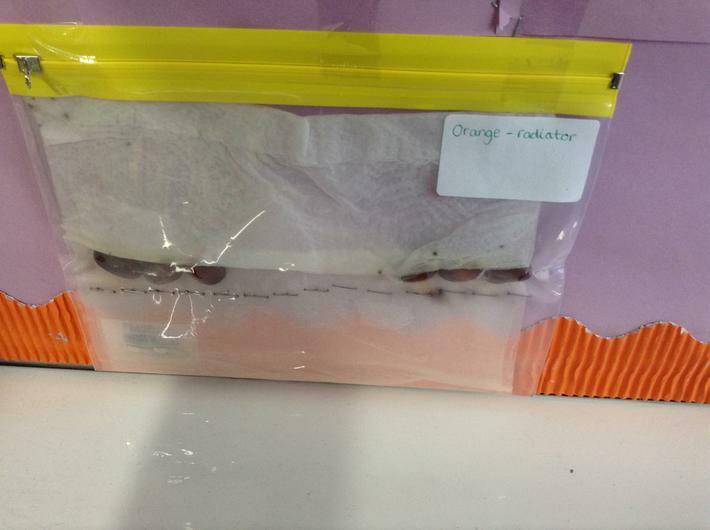 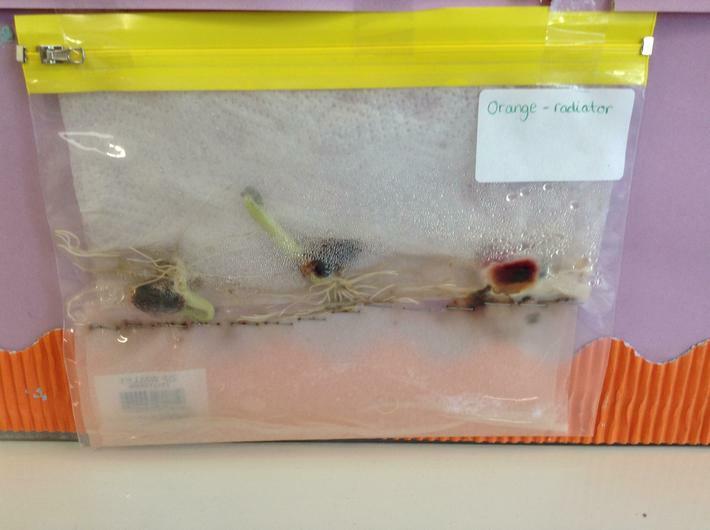 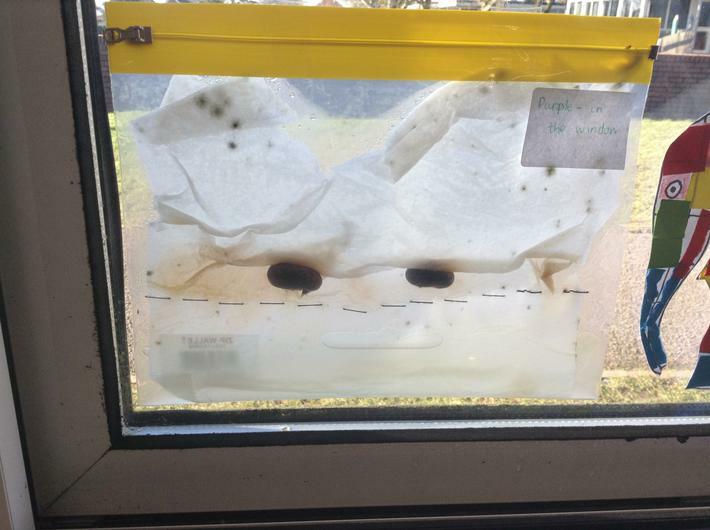 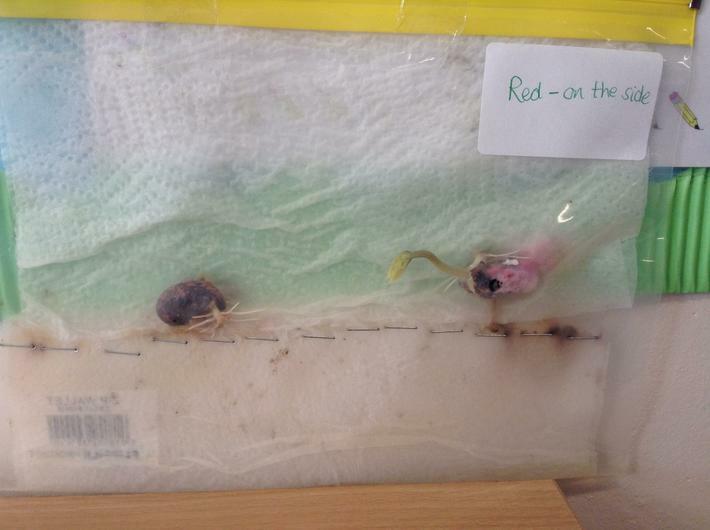 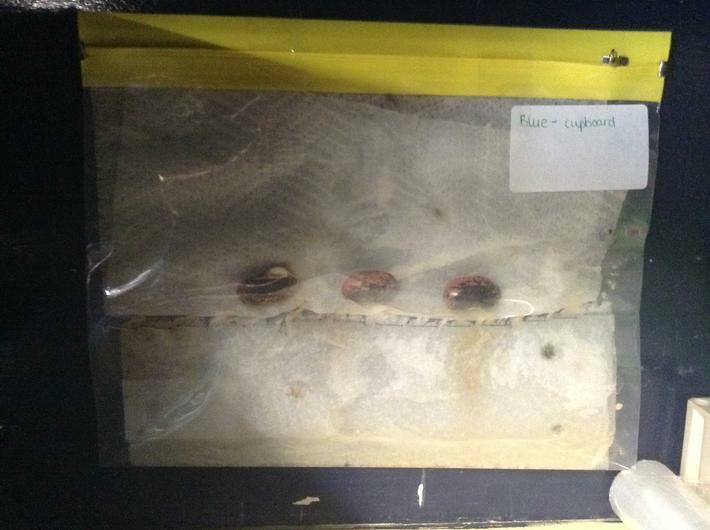 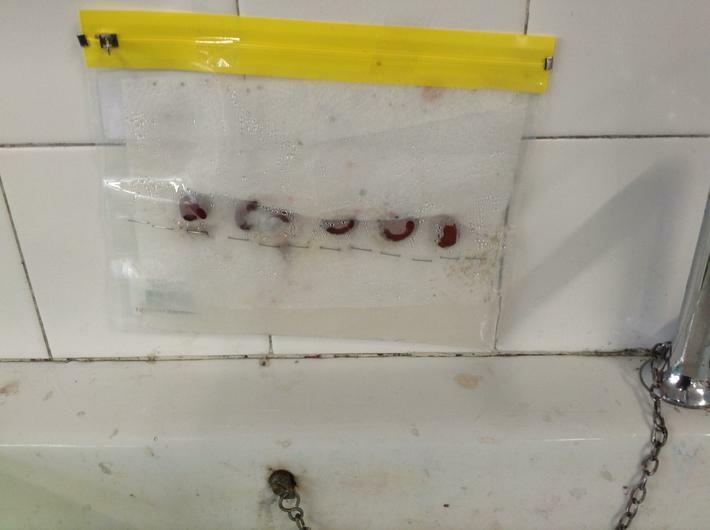 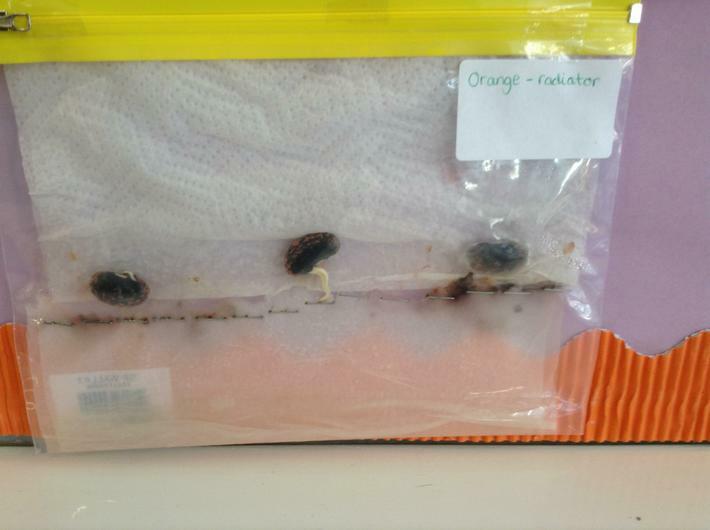 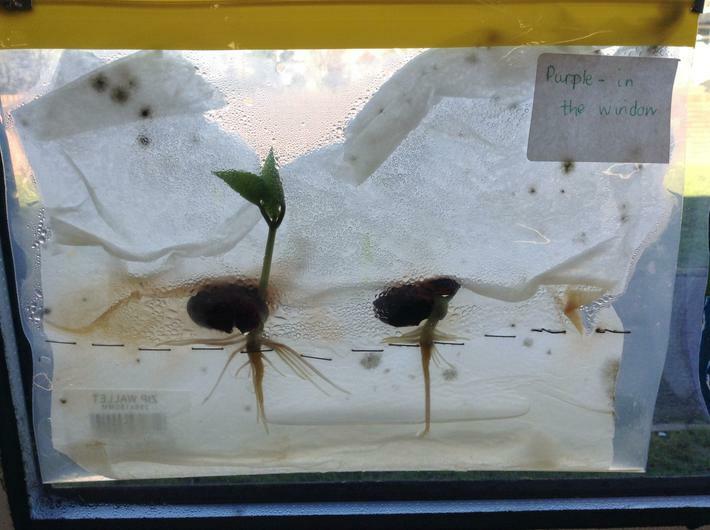 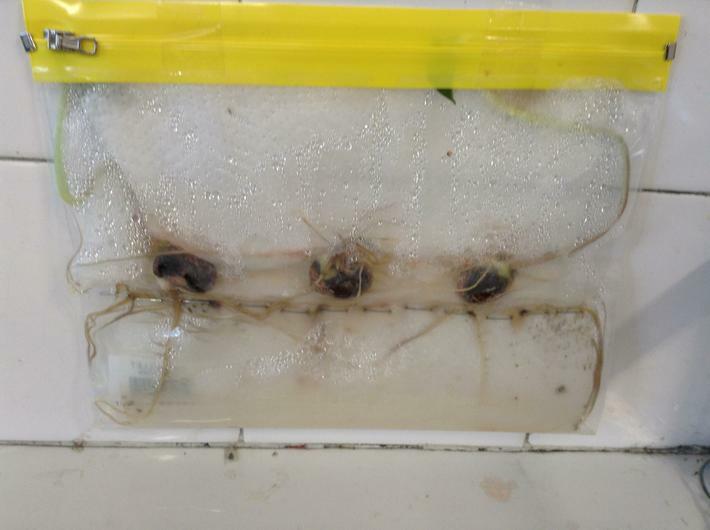 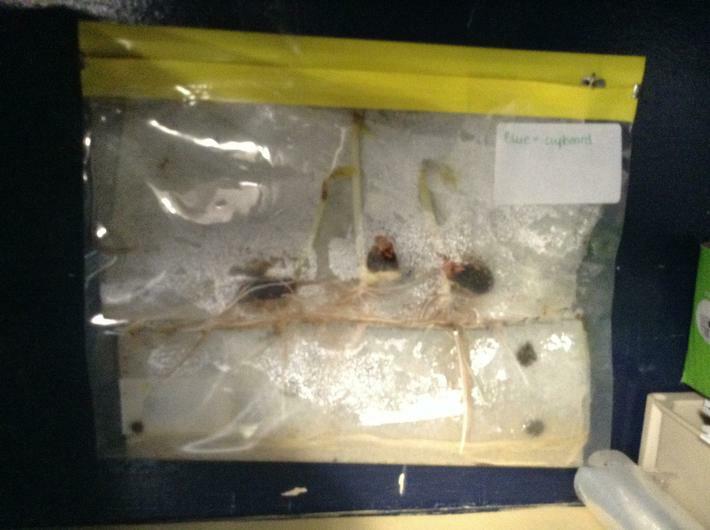 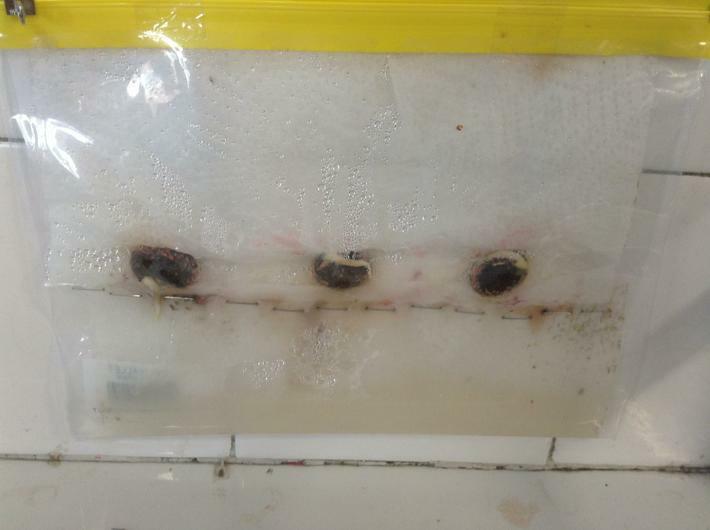 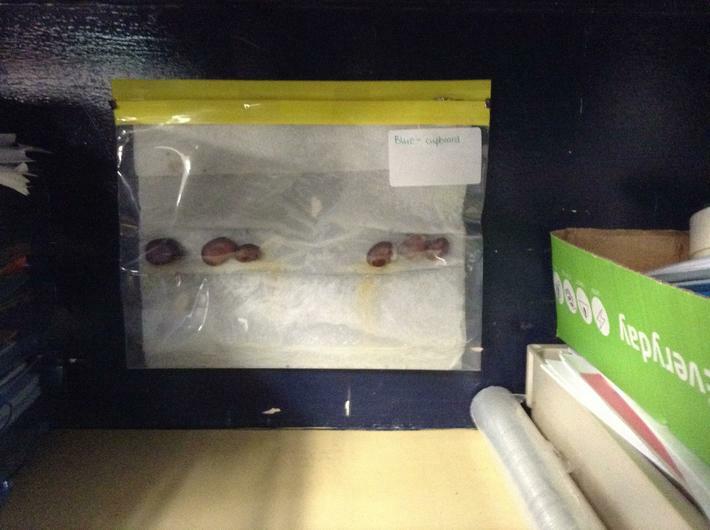 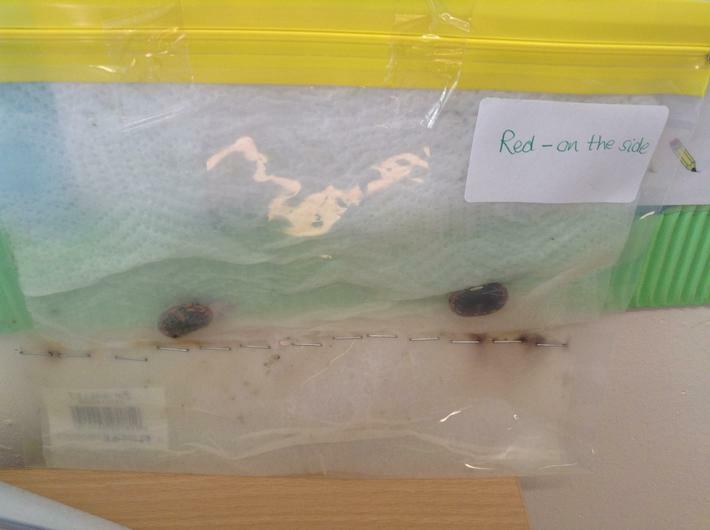 First, we planted our beans in a plastic wallet with water and kitchen paper so they had food. 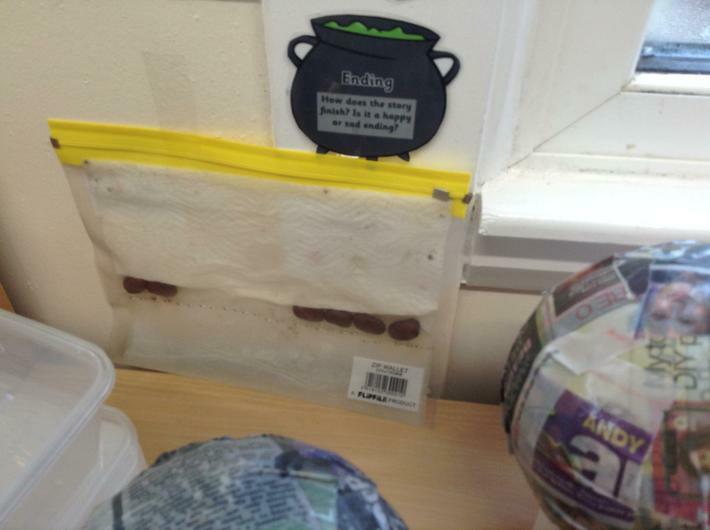 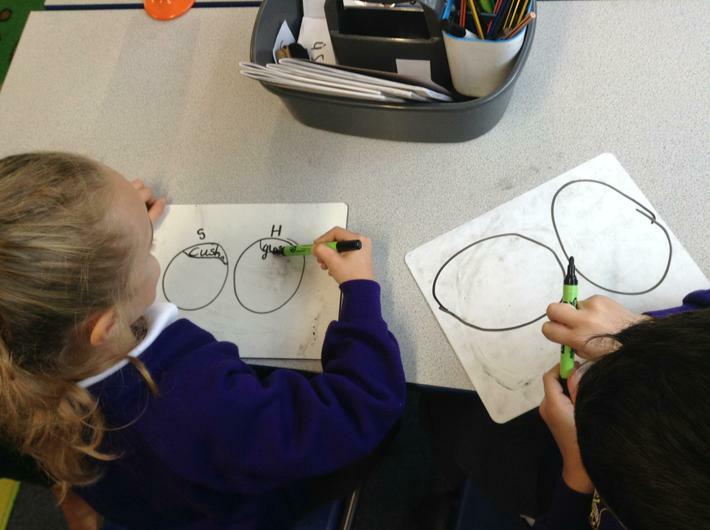 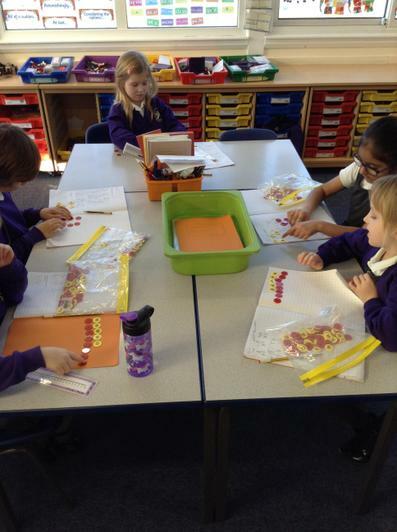 Then we chose a place to keep our beans so we could compare the effects of different environments. 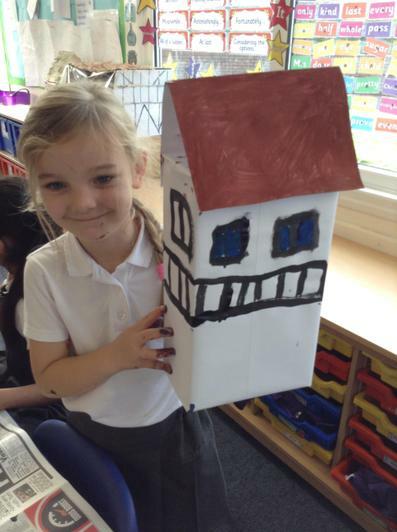 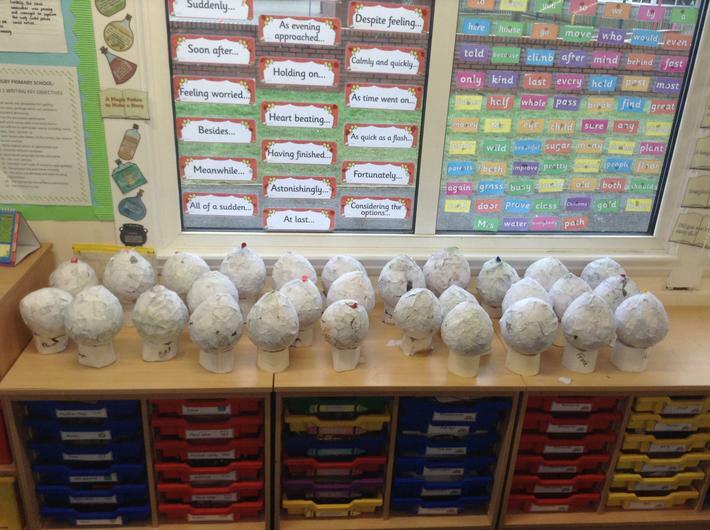 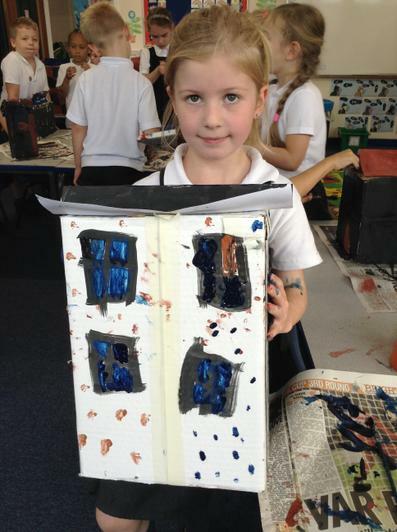 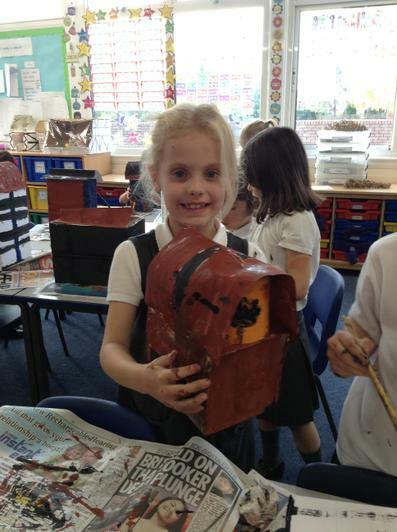 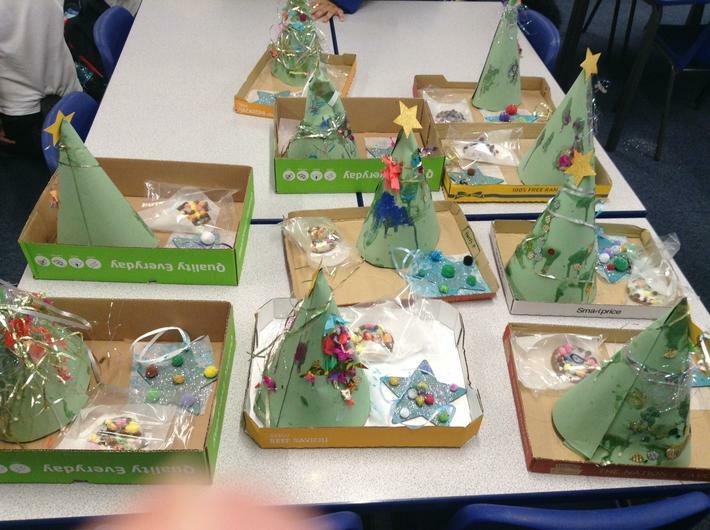 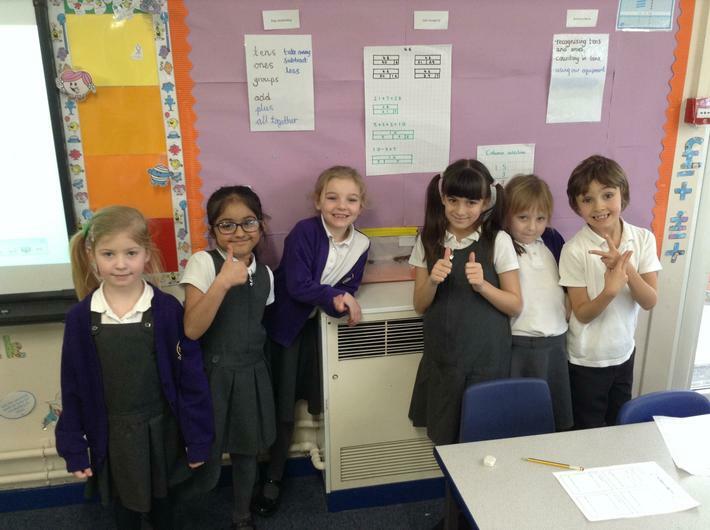 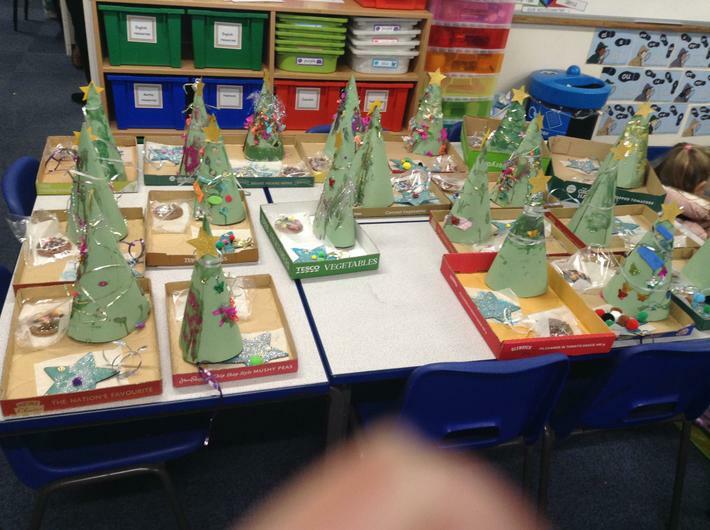 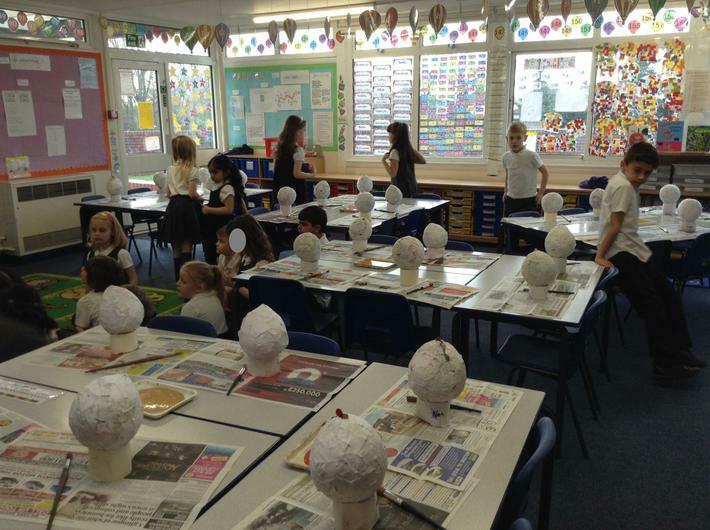 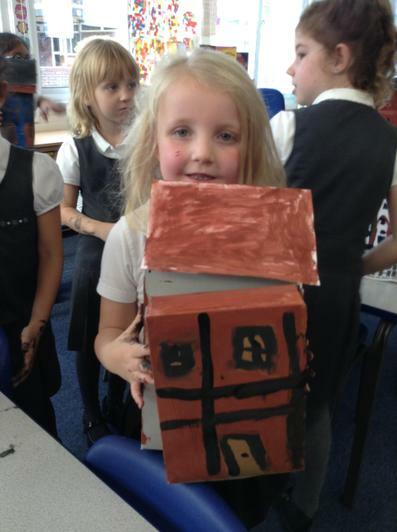 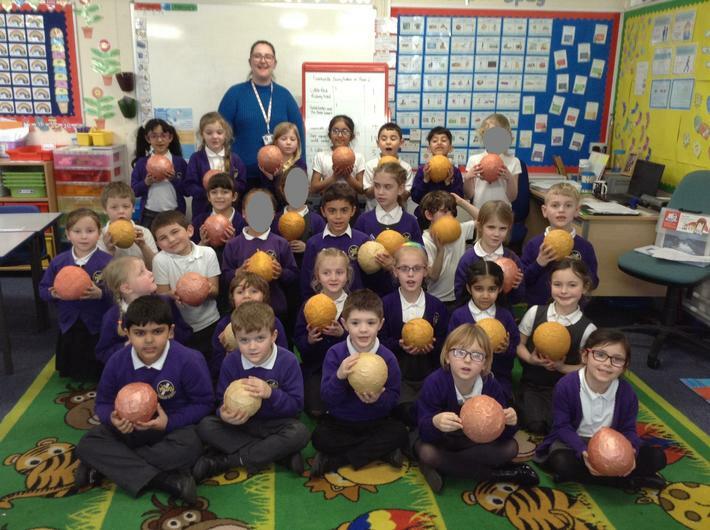 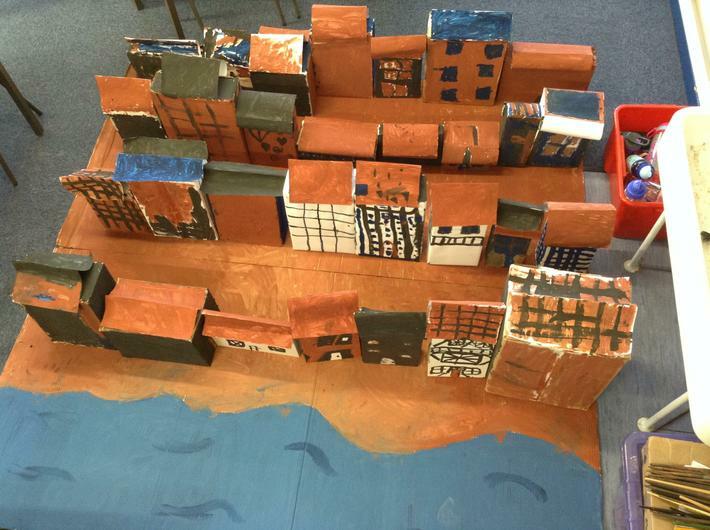 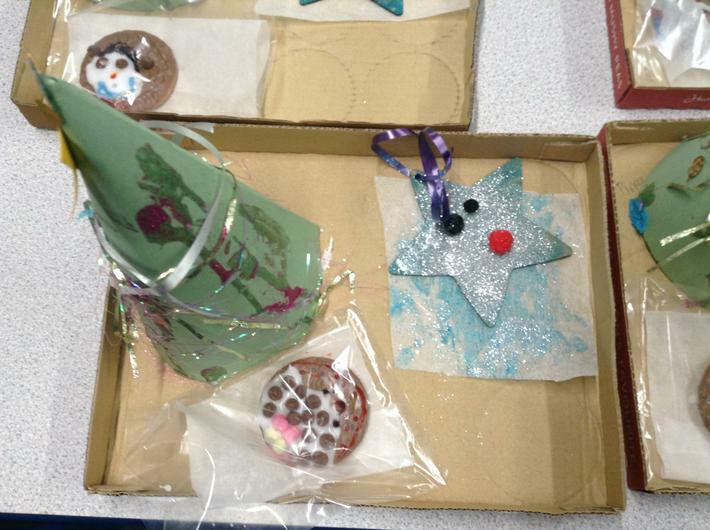 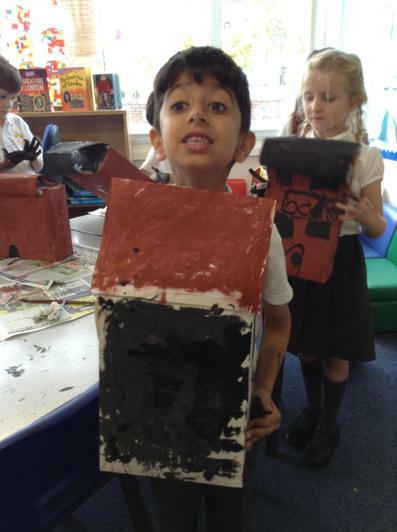 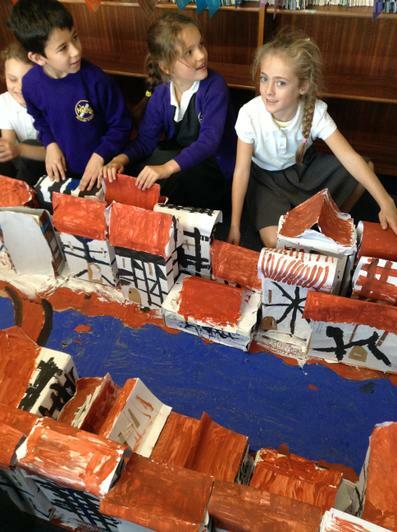 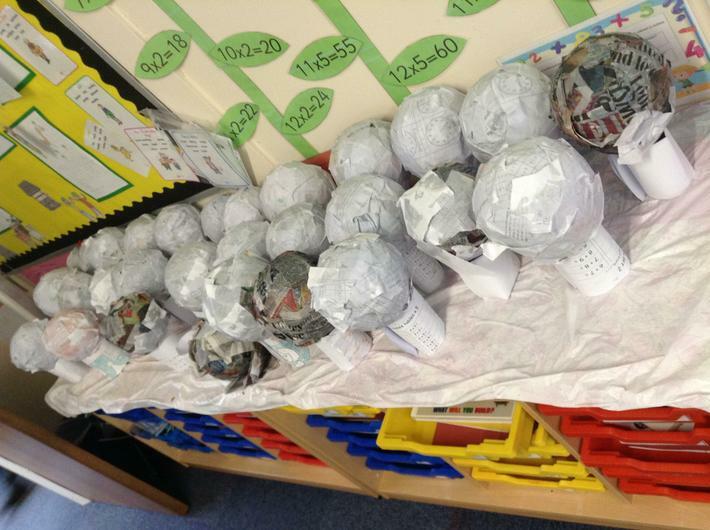 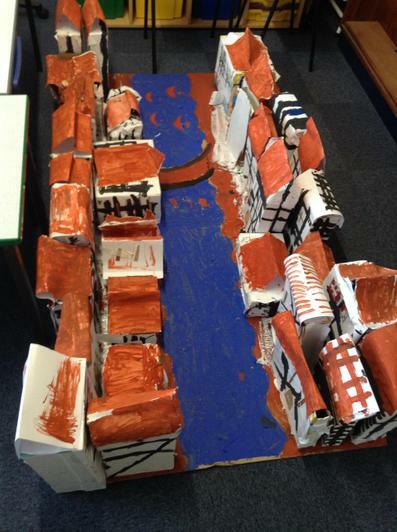 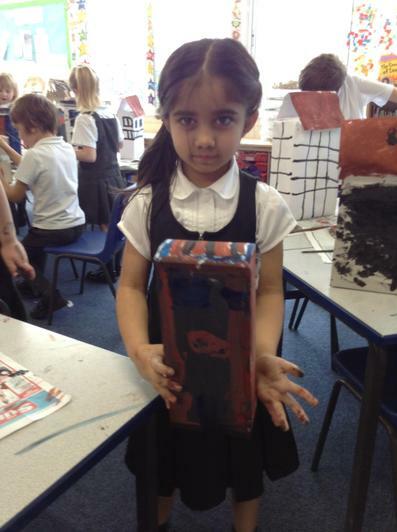 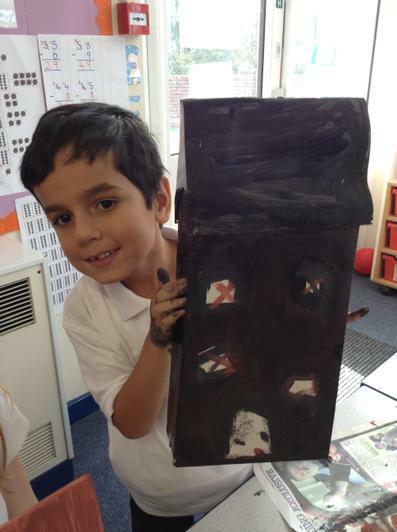 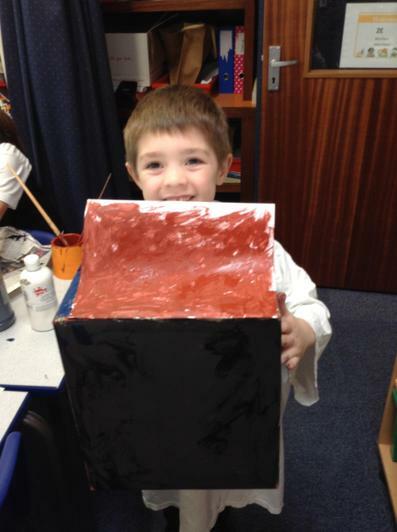 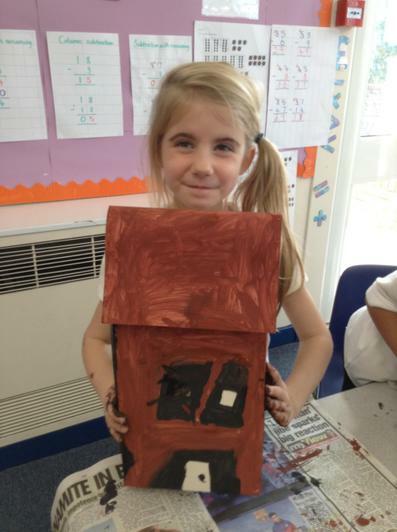 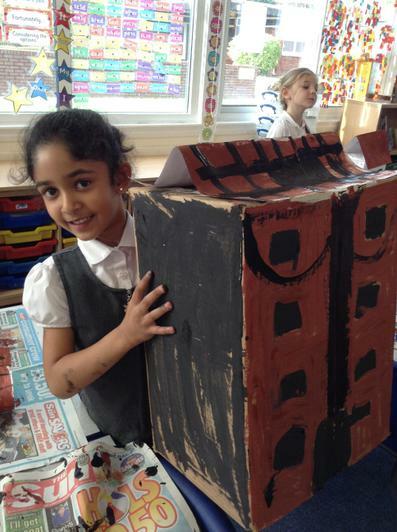 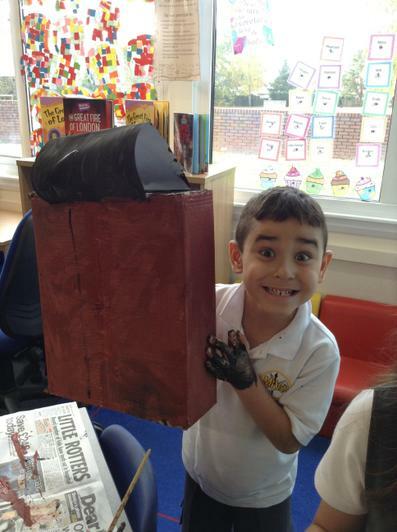 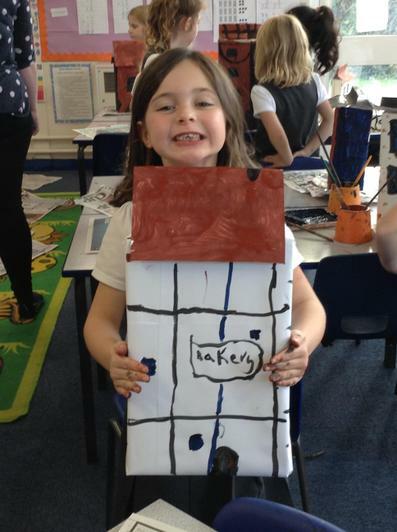 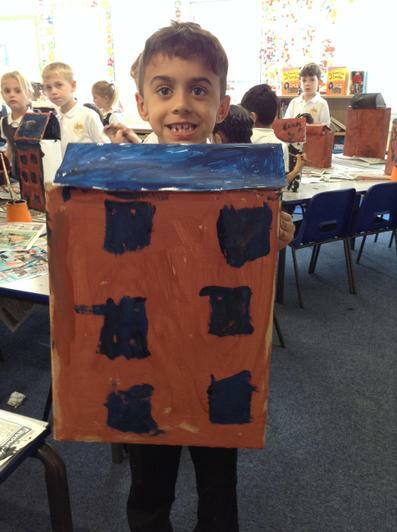 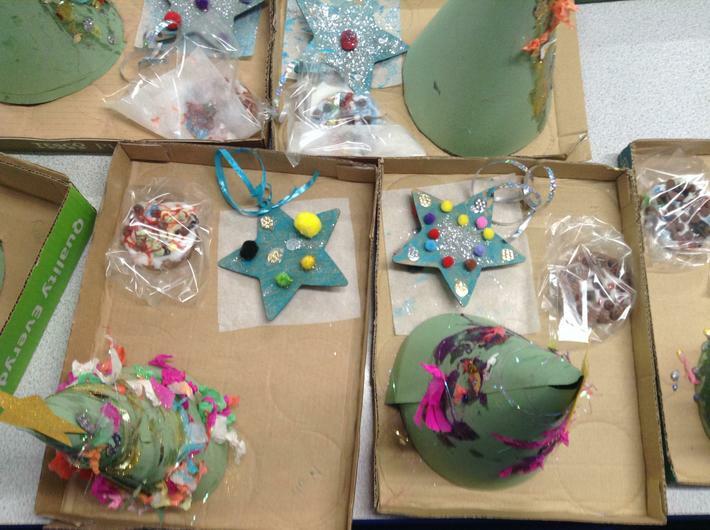 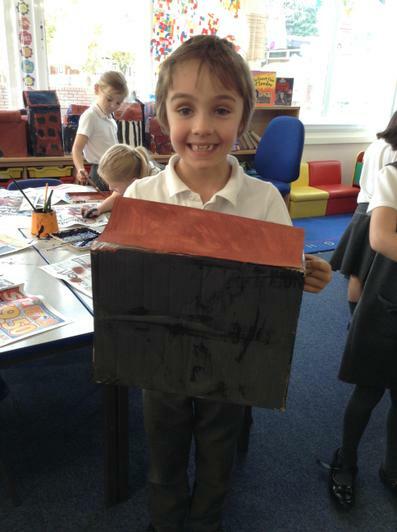 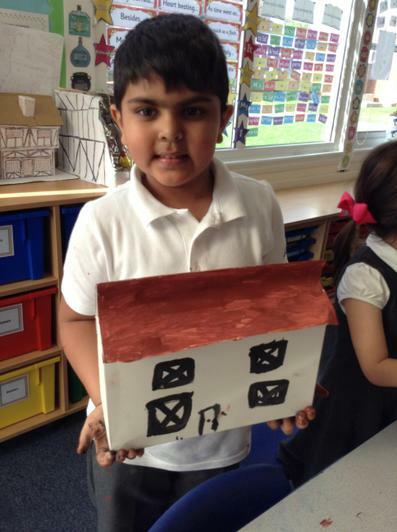 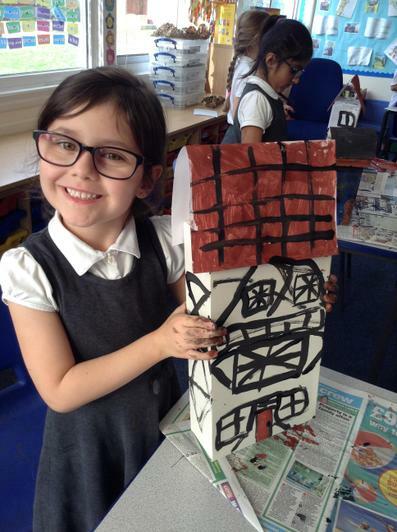 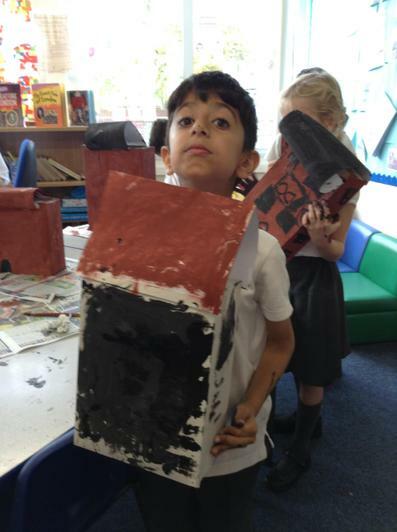 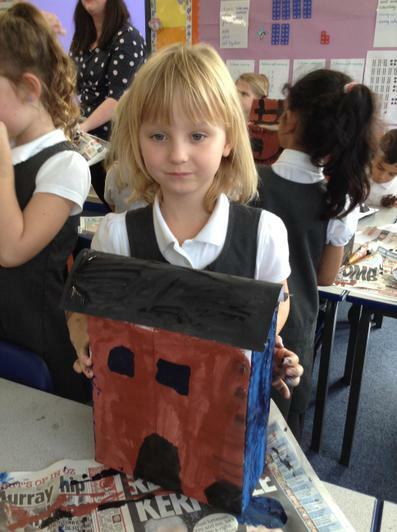 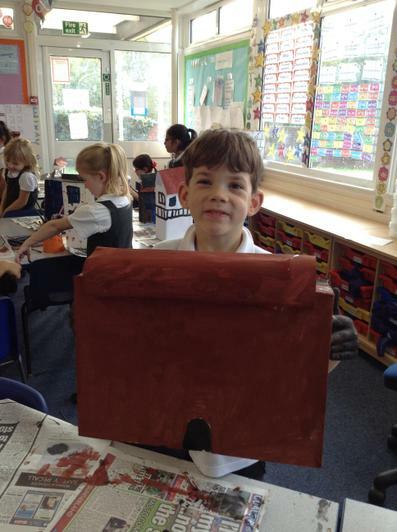 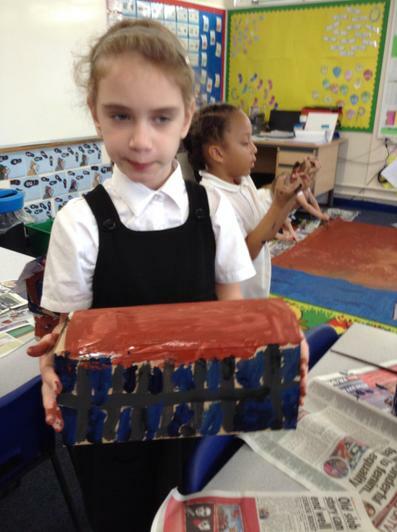 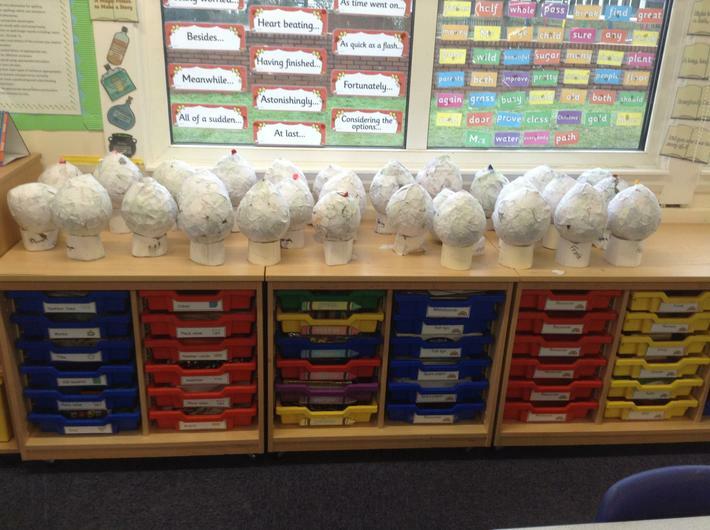 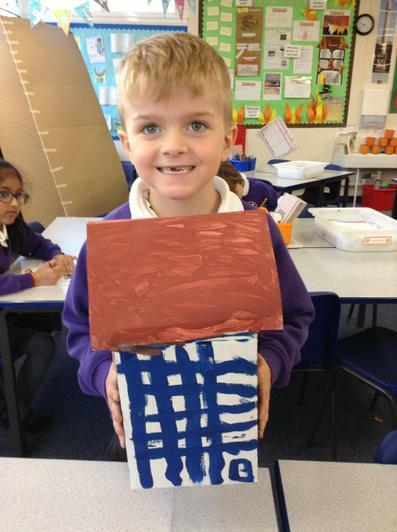 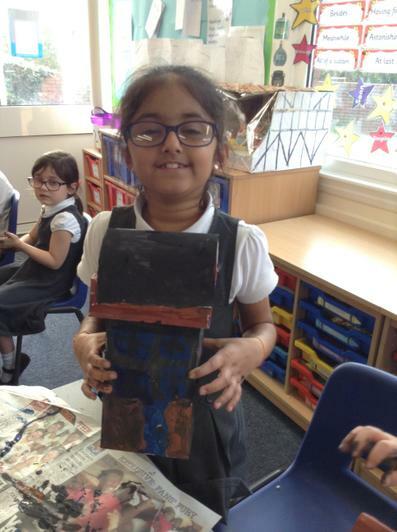 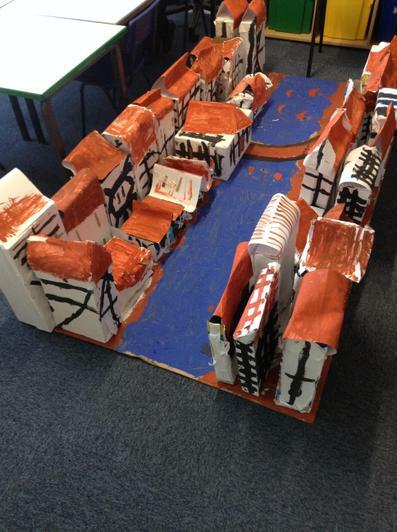 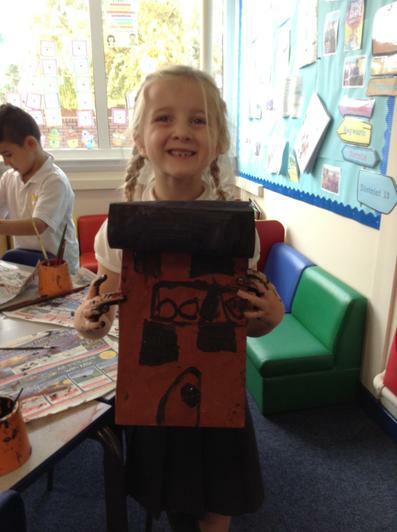 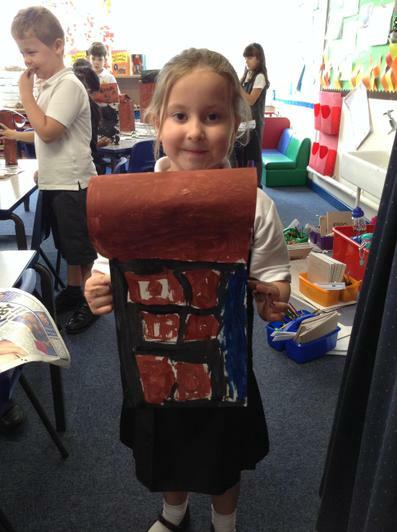 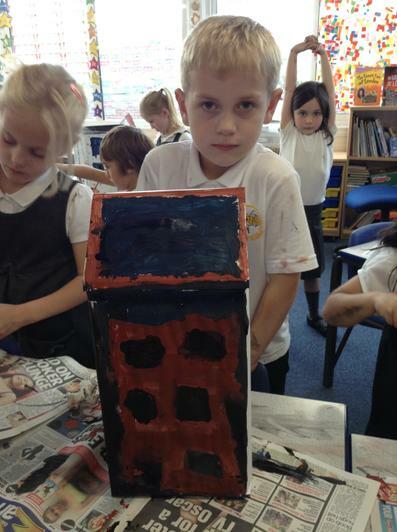 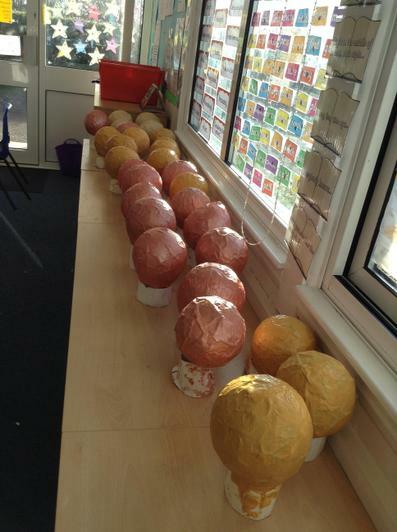 We designed and built our own Tudor houses so we could create our replica of Pudding Lane in 1666. 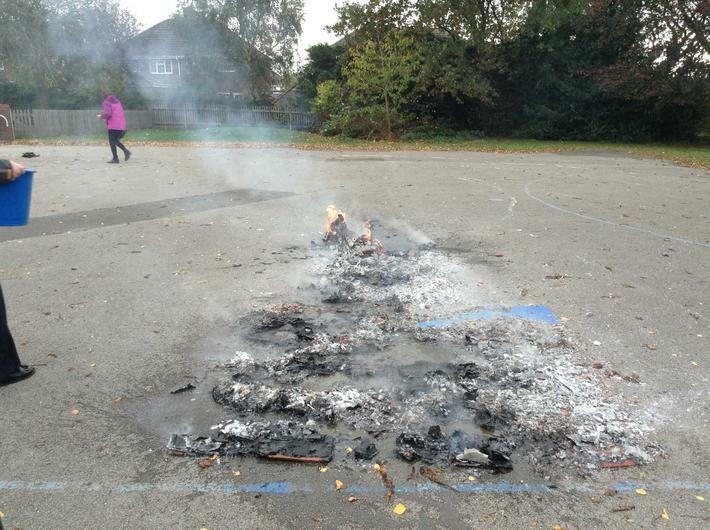 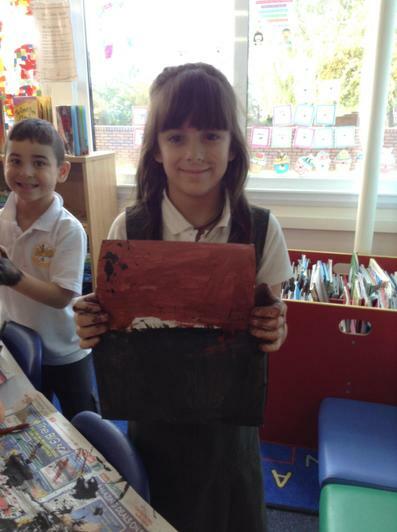 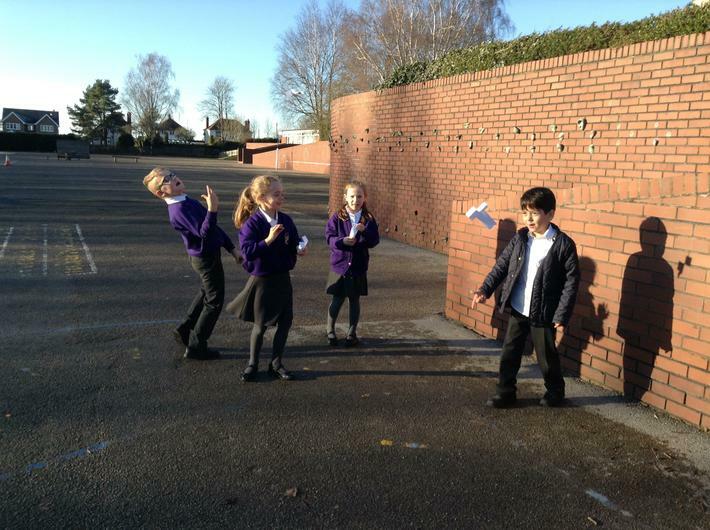 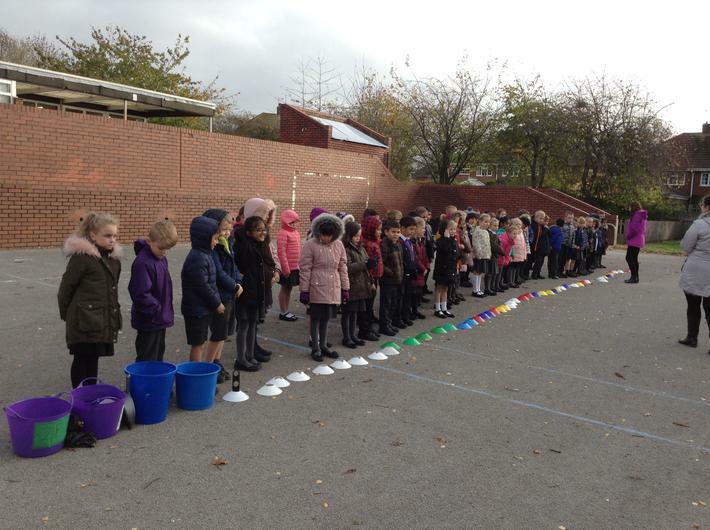 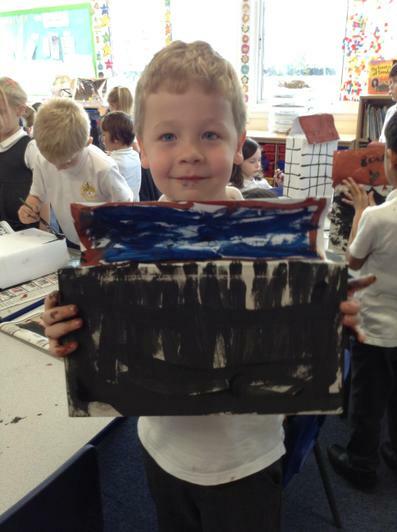 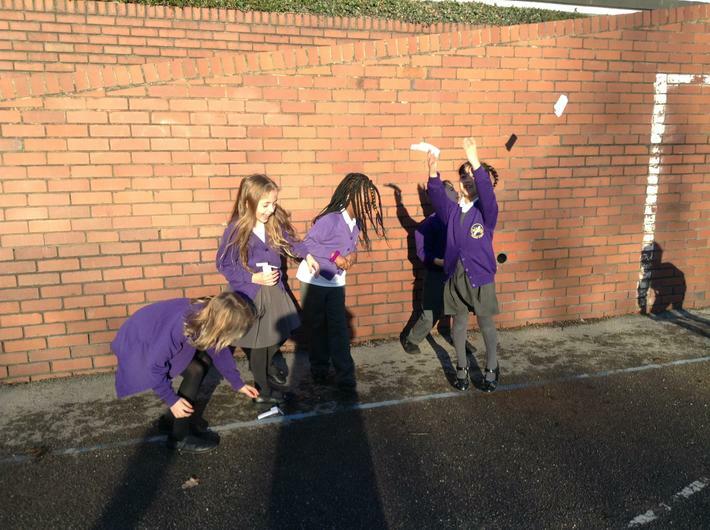 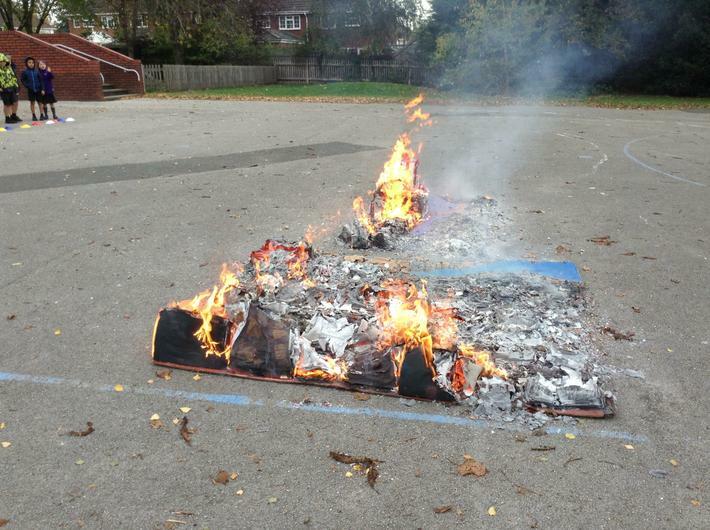 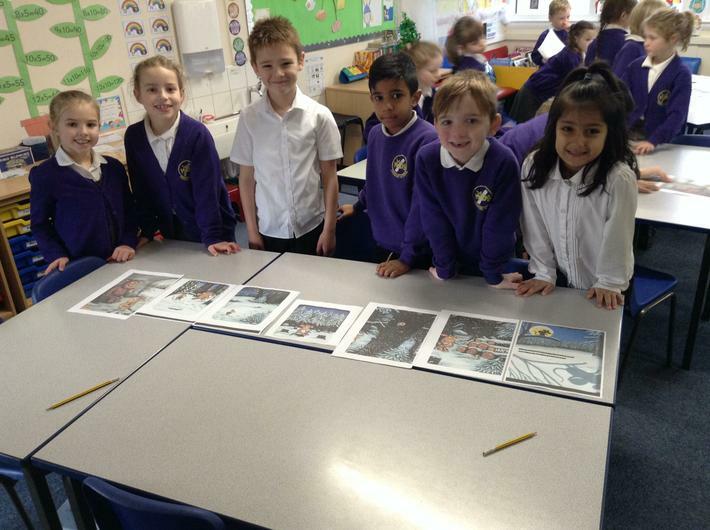 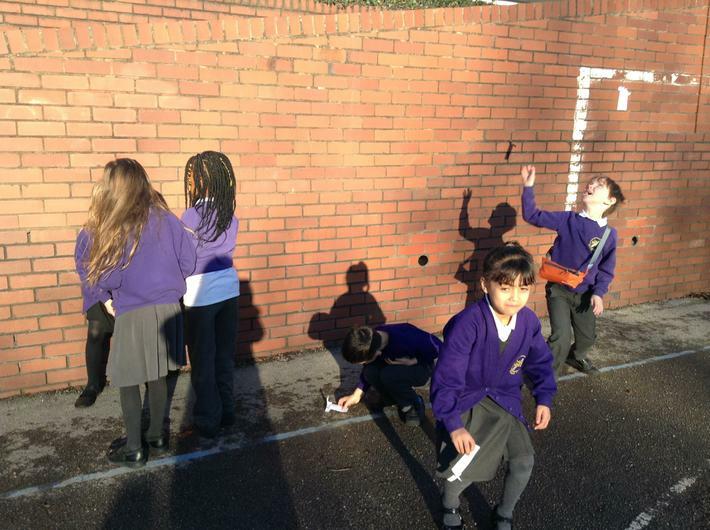 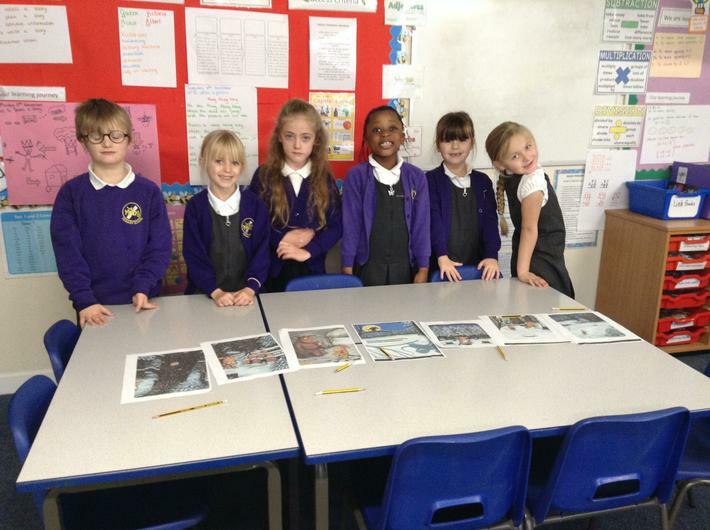 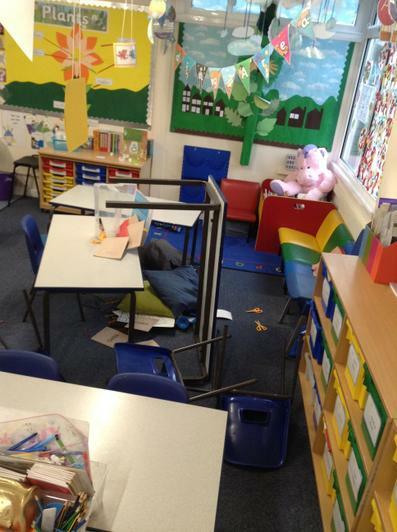 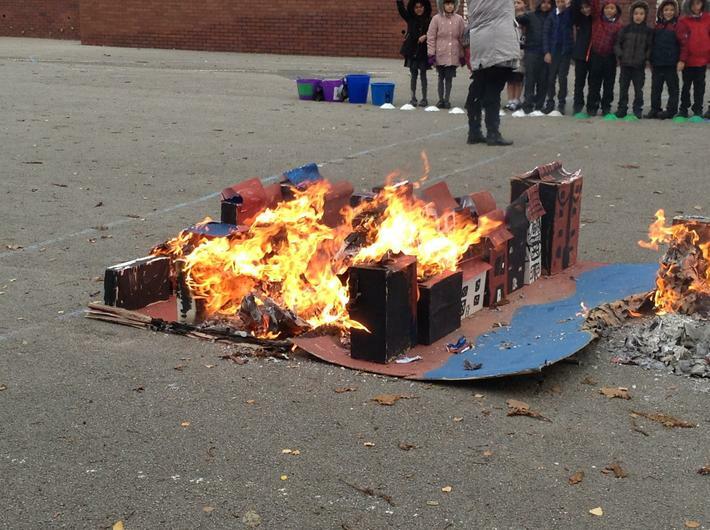 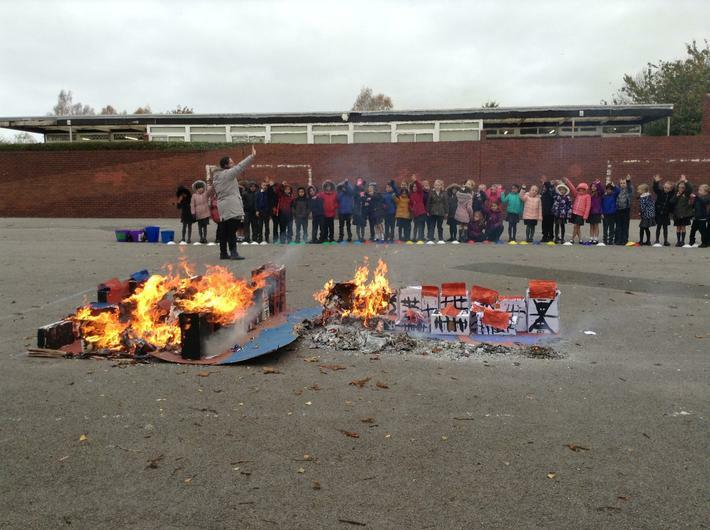 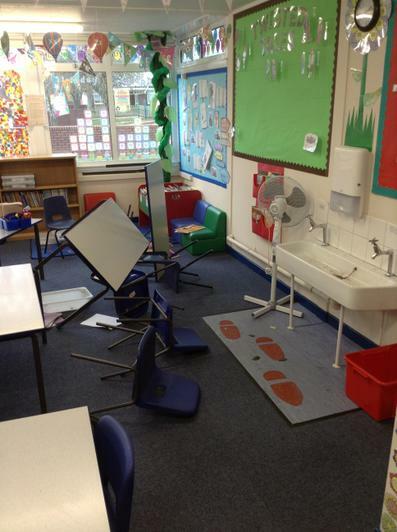 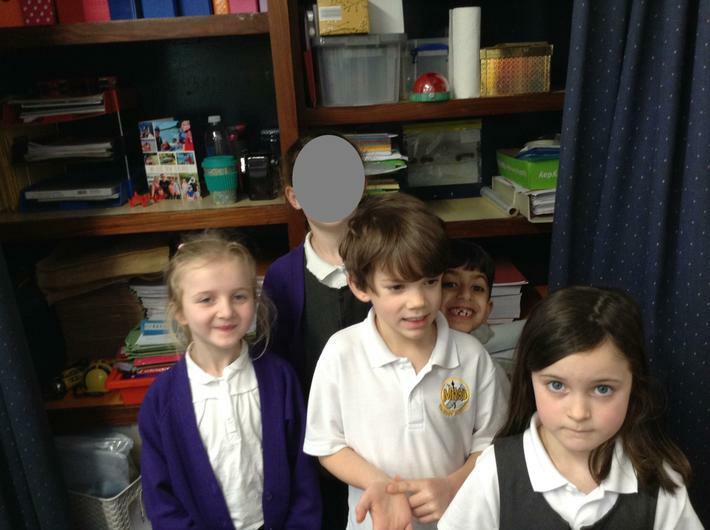 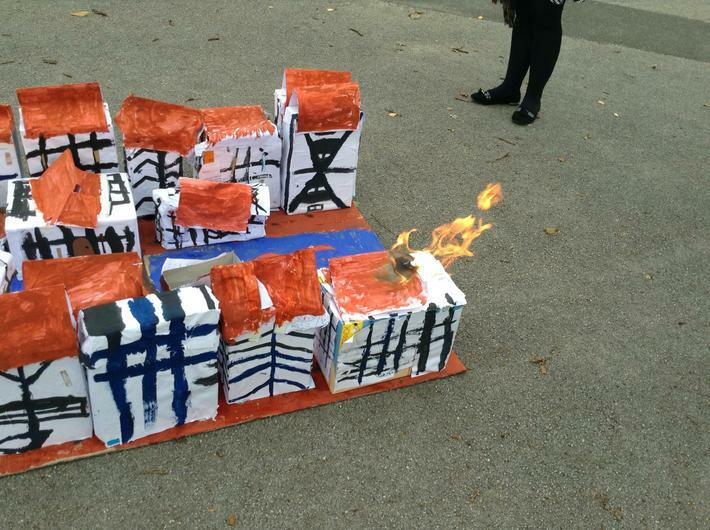 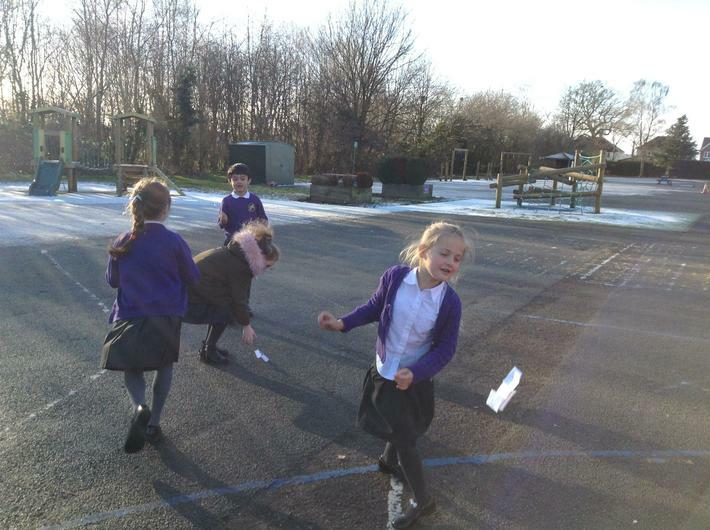 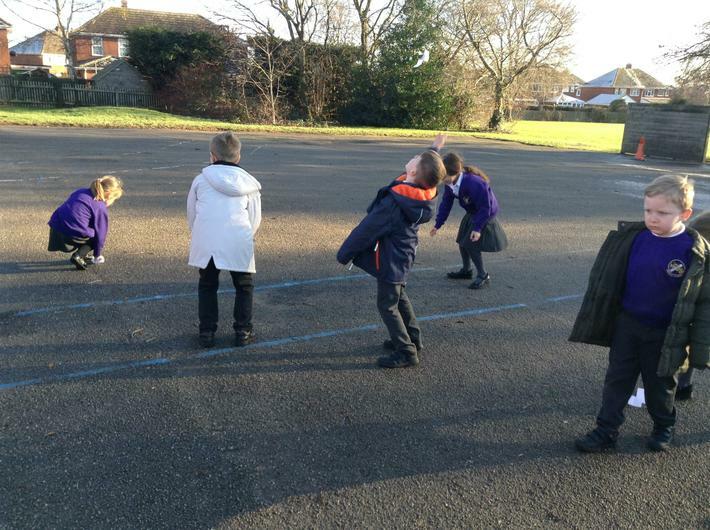 We then recreated the great fire of London to show how quickly the fire spread.